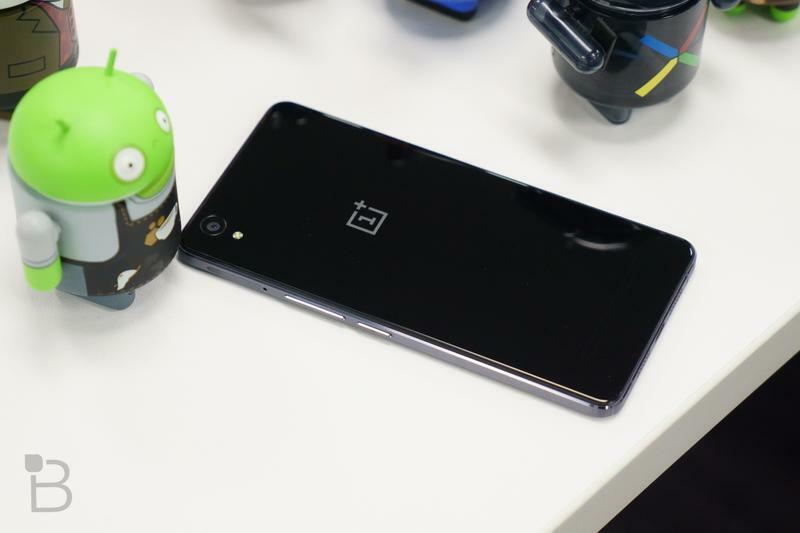 Sure, it’s nice to have the shiniest, most powerful smartphone on the block, but you don’t need to spend an arm and a leg just to buy a great device. 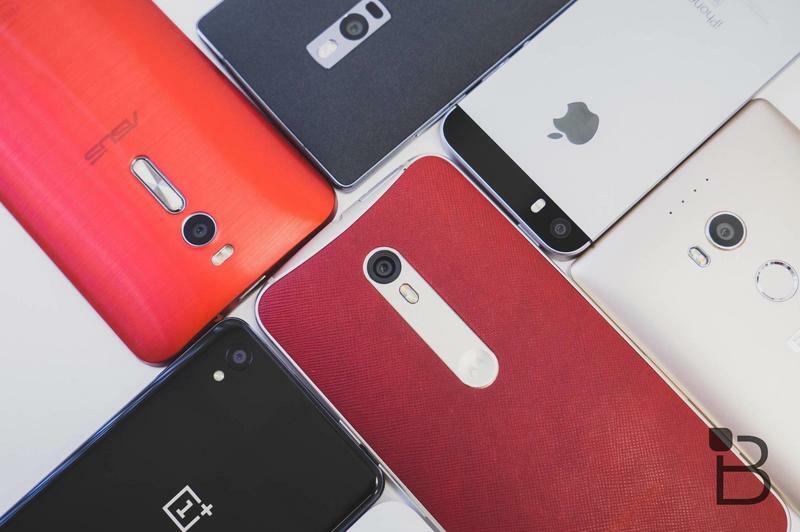 A few years ago it made sense to upgrade to the latest and greatest, but phones have reached a point where that’s no longer necessary. 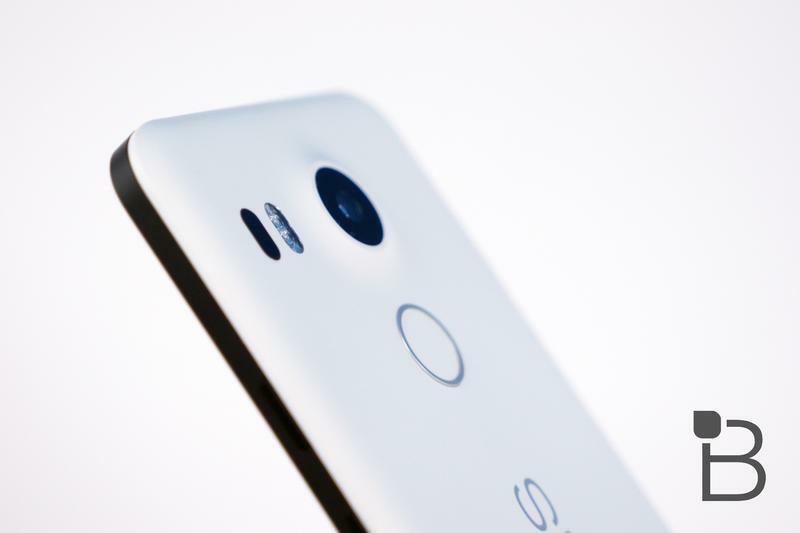 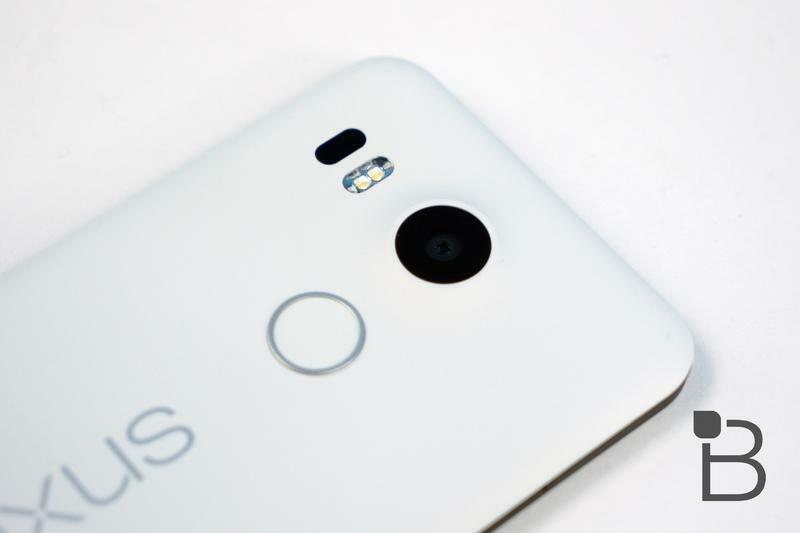 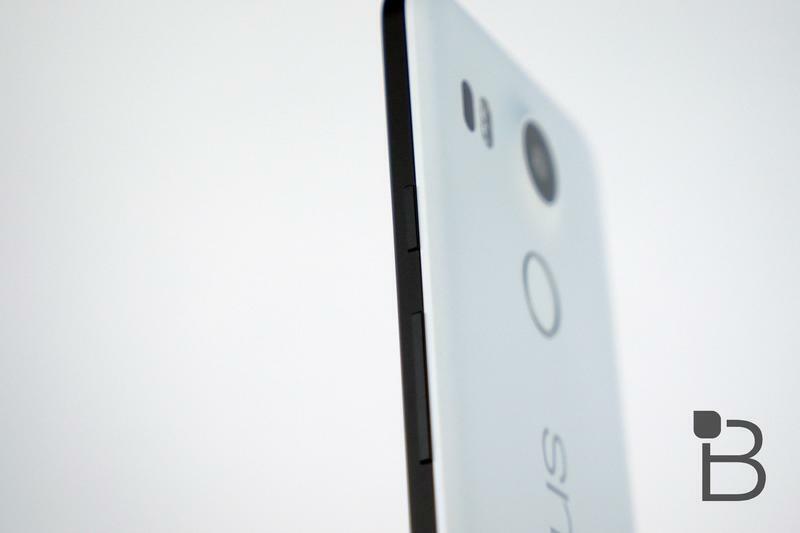 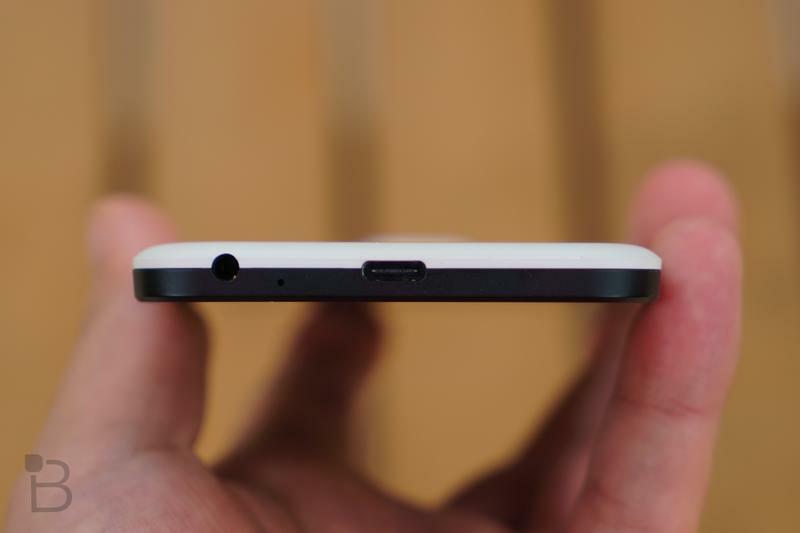 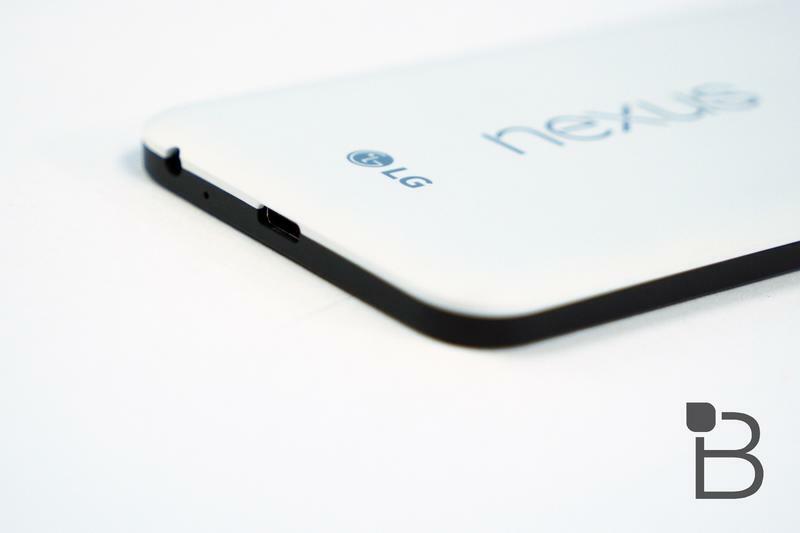 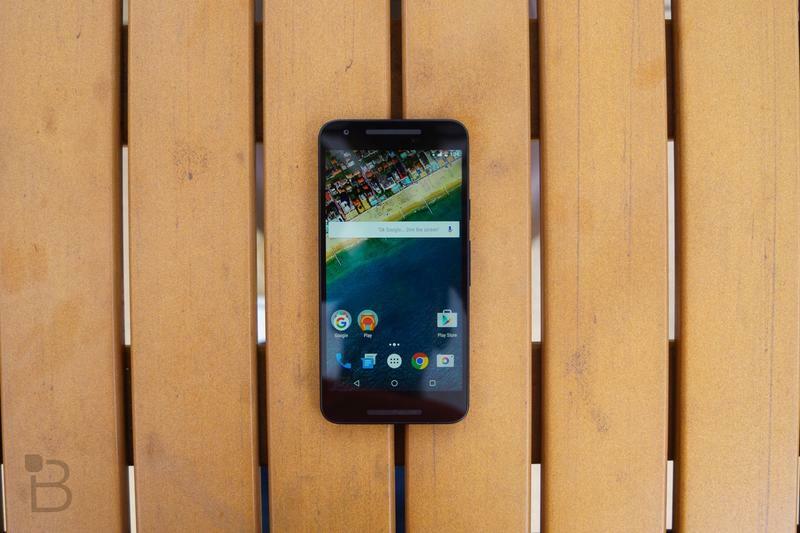 Sure, you might notice a disparity between the Nexus 5X and Nexus 6P, but the difference isn’t that substantial. 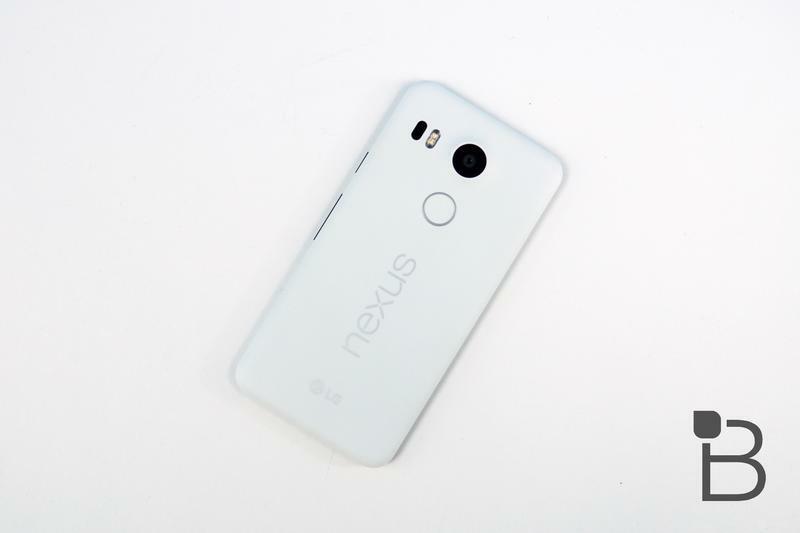 (I still love the Nexus 6P to death.) 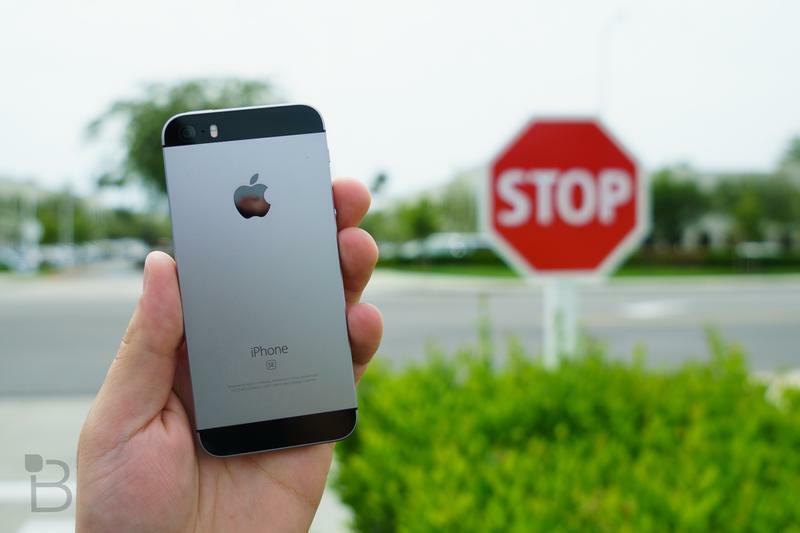 You get my point. 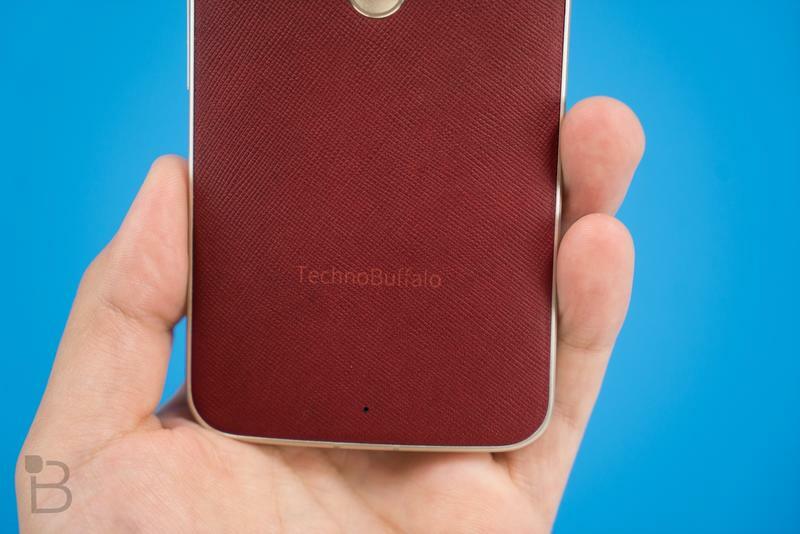 The mid-to-low-end market used to be a wild west of leftover bits and plastic freak shows. 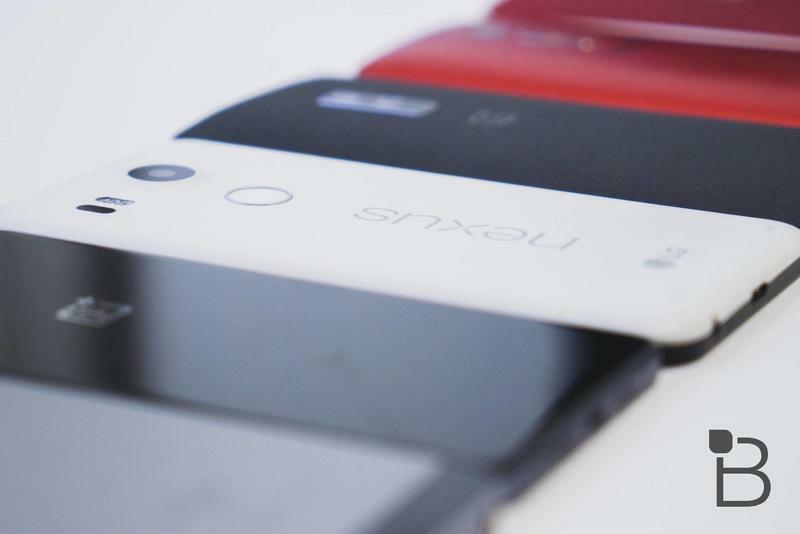 Today, the market offers some of the best devices money can buy. 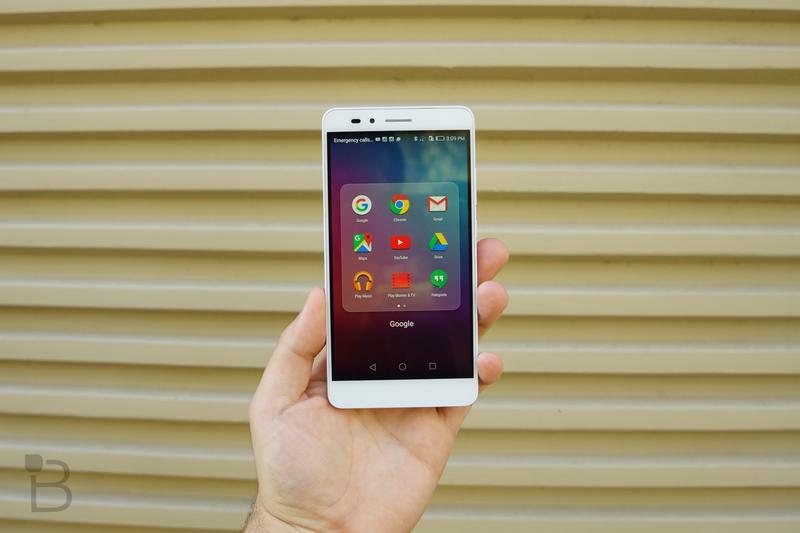 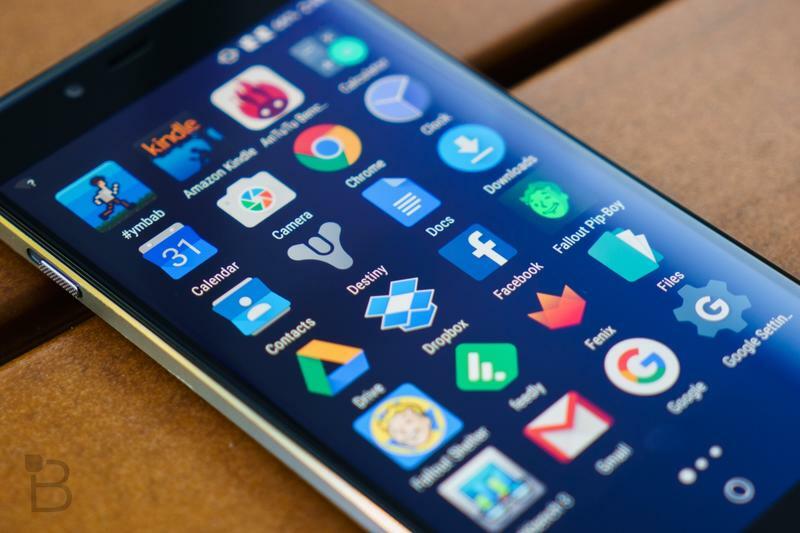 If you’re a mobile fiend who must have the best possible smartphone out there, this isn’t the list for you—check this one out instead. 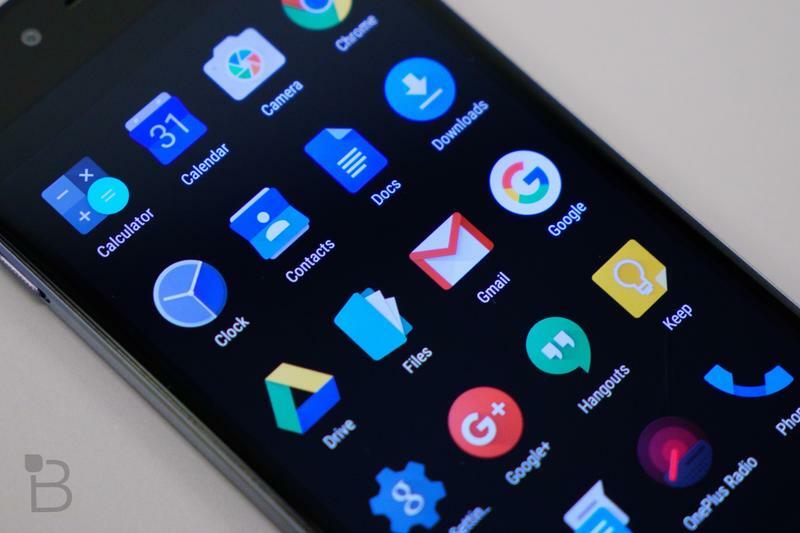 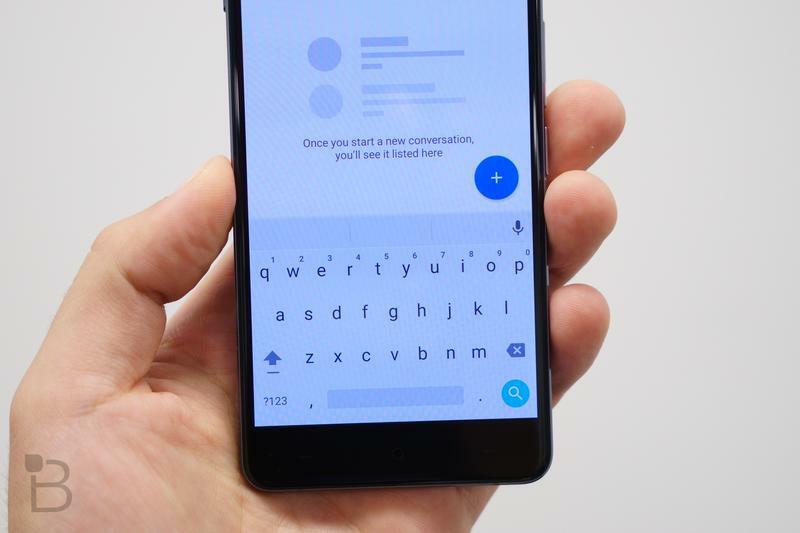 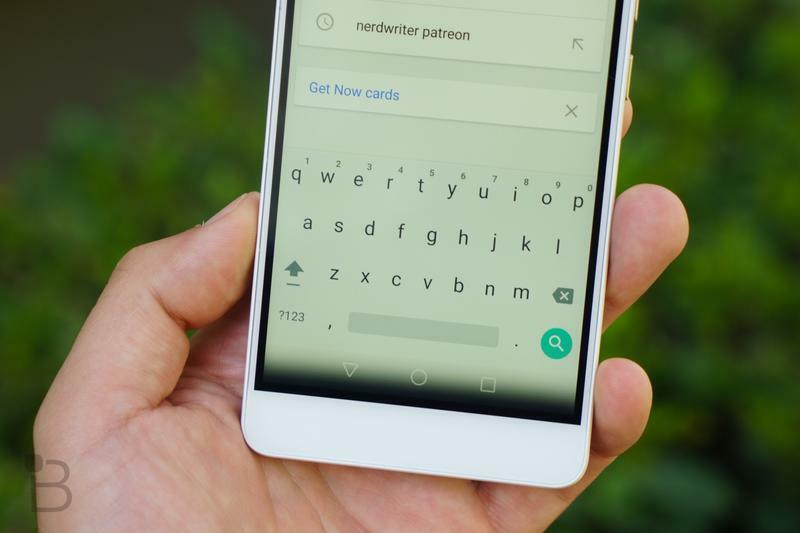 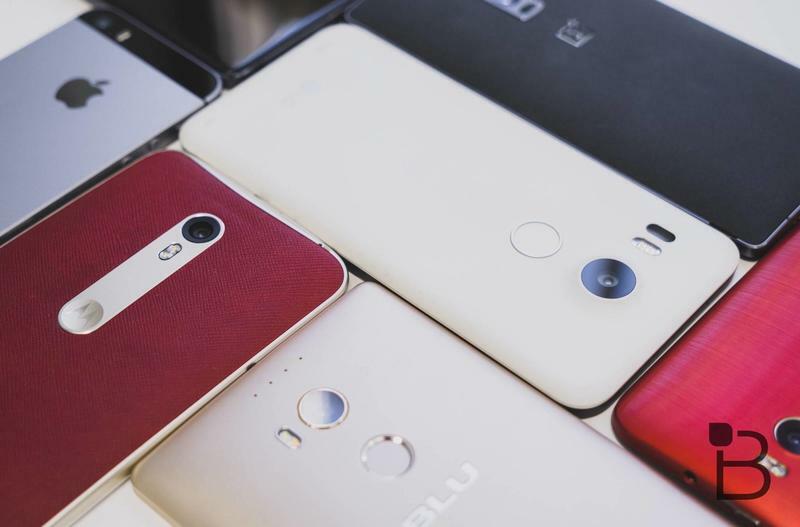 However, if you’re thinking of buying your first smartphone, or perhaps a companion to the one you have already, these are among the best of the best. 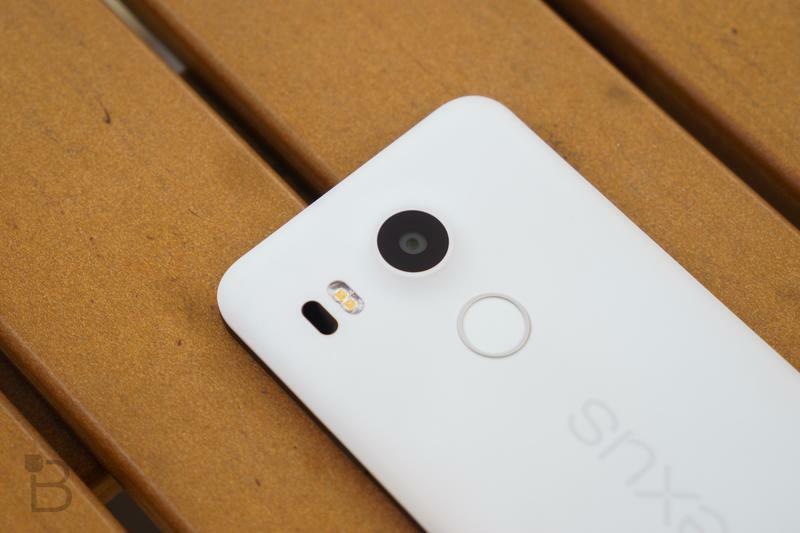 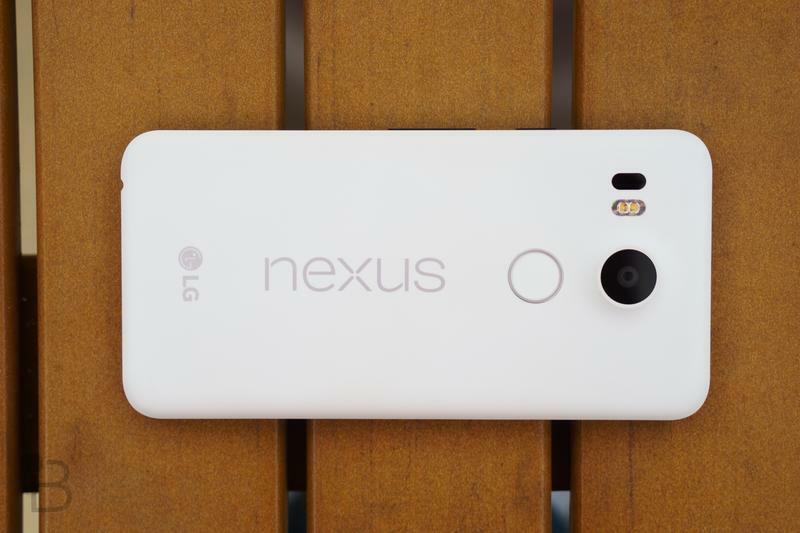 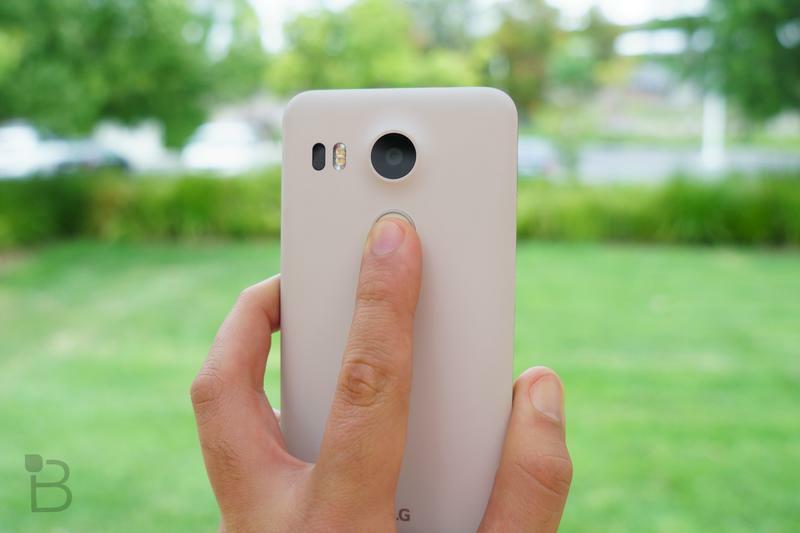 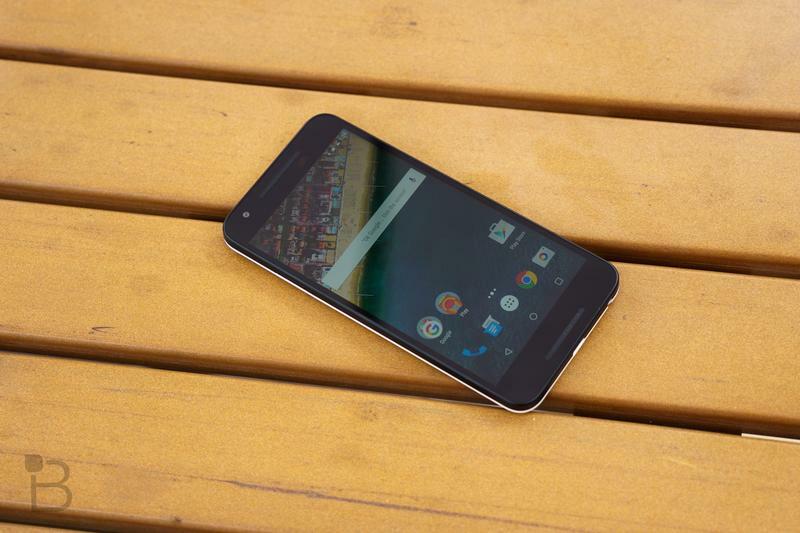 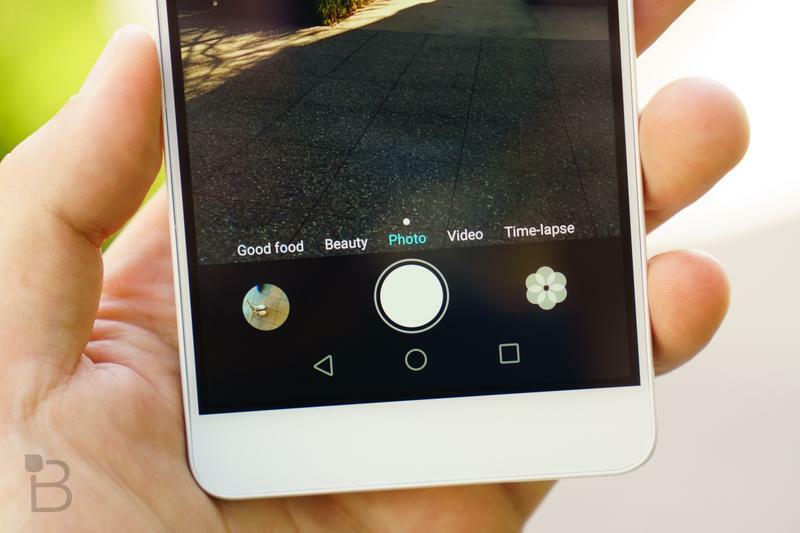 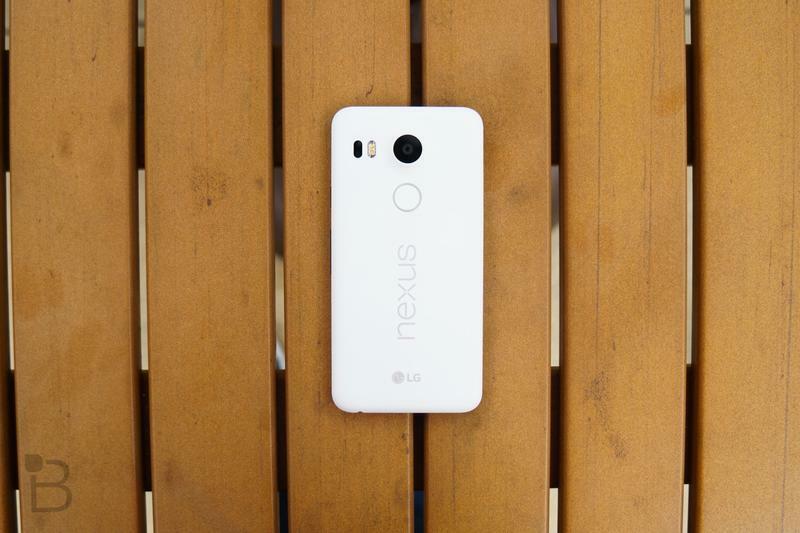 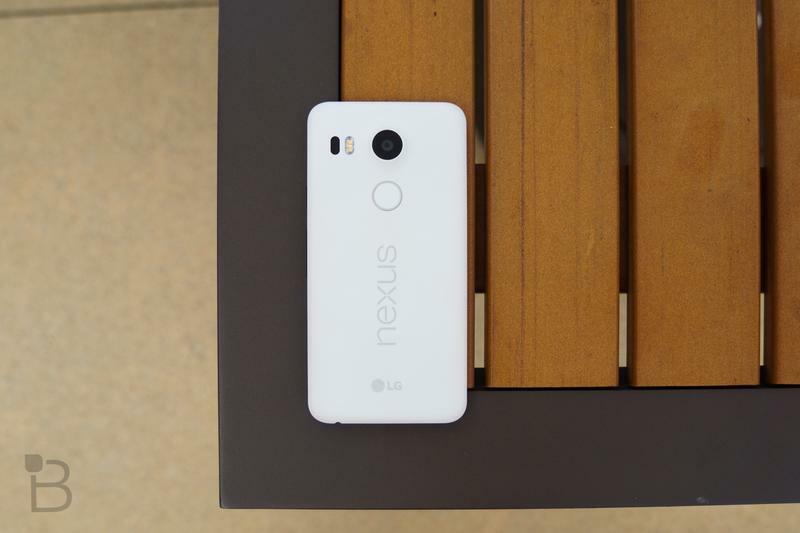 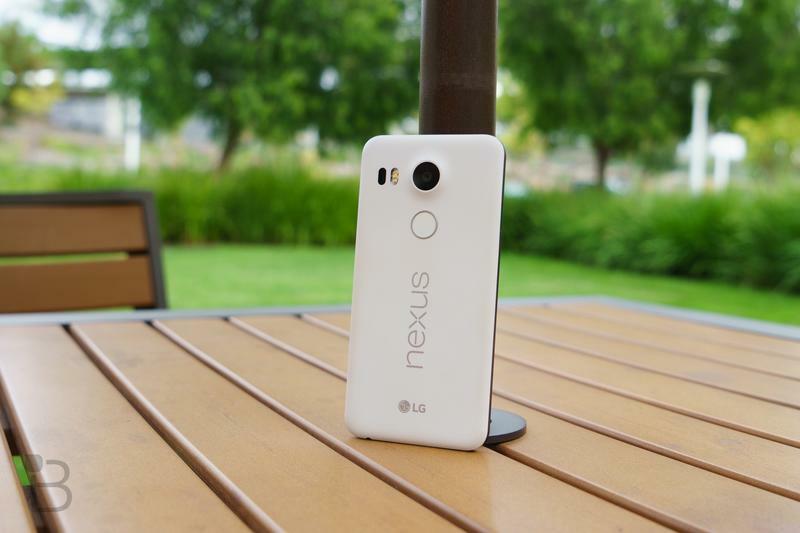 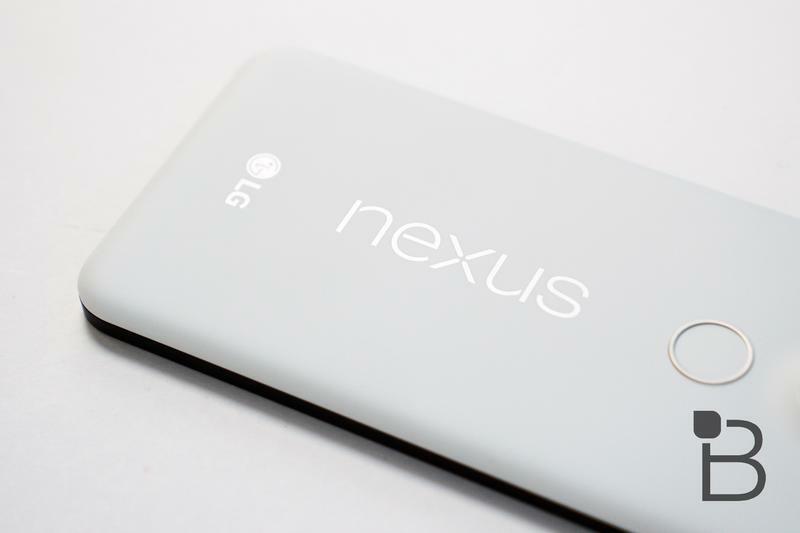 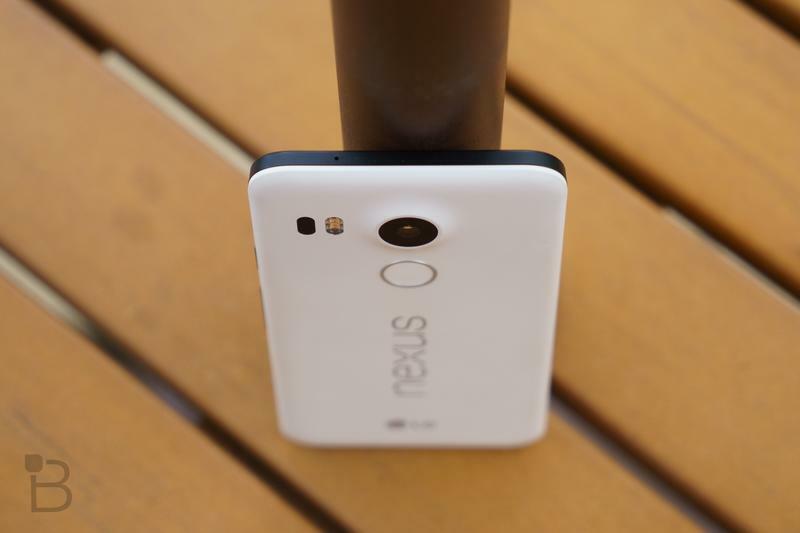 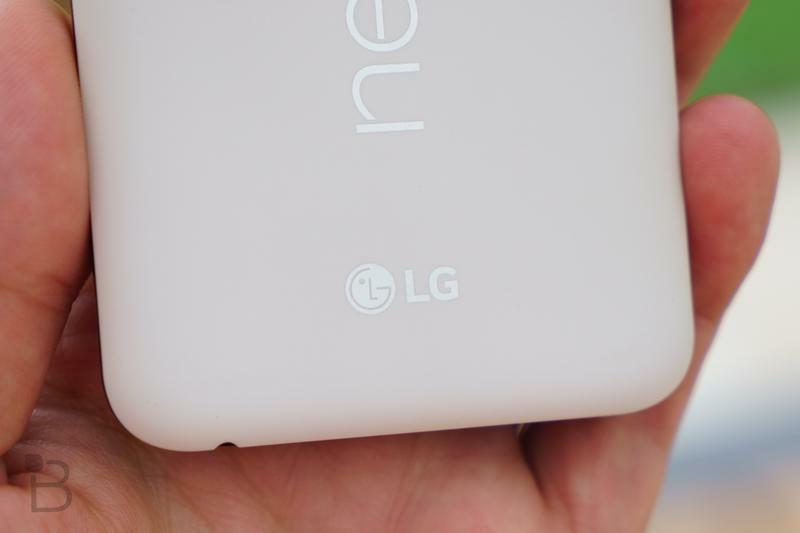 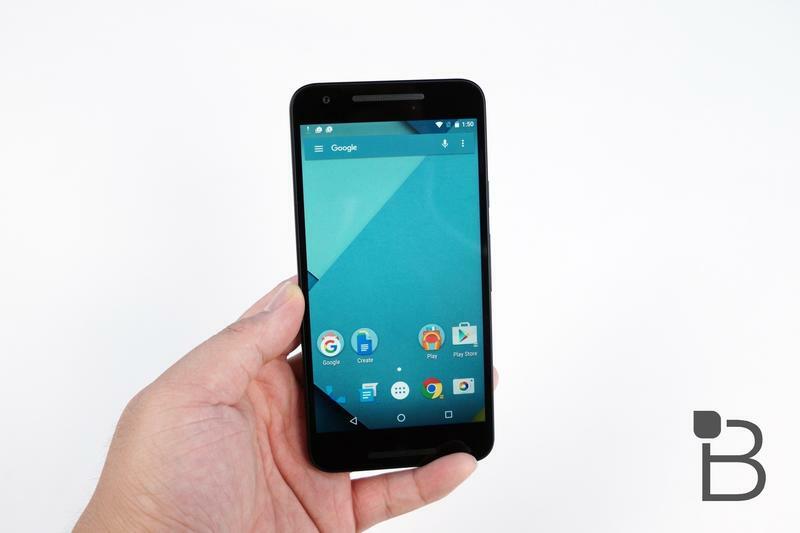 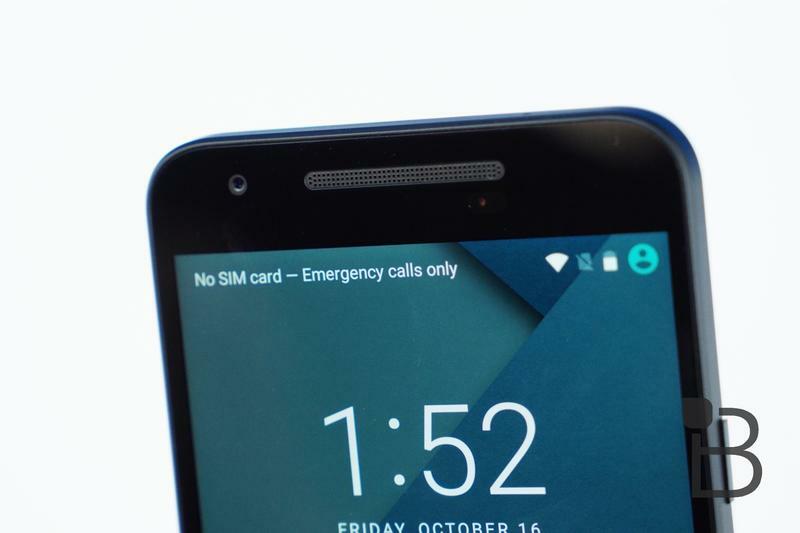 Note these are prices here in the U.S.
Read our Nexus 5X review. 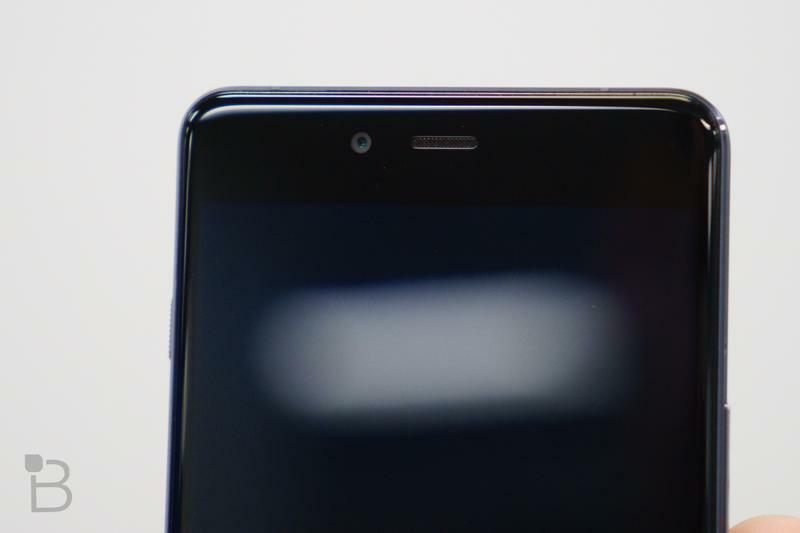 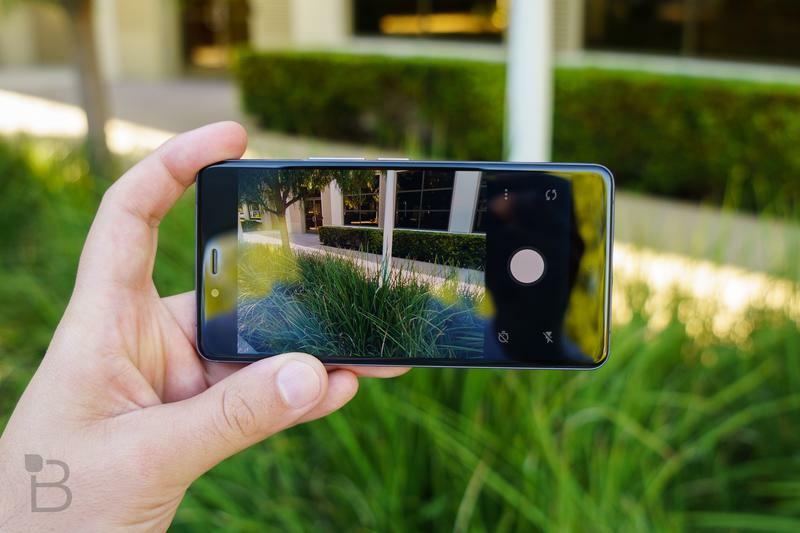 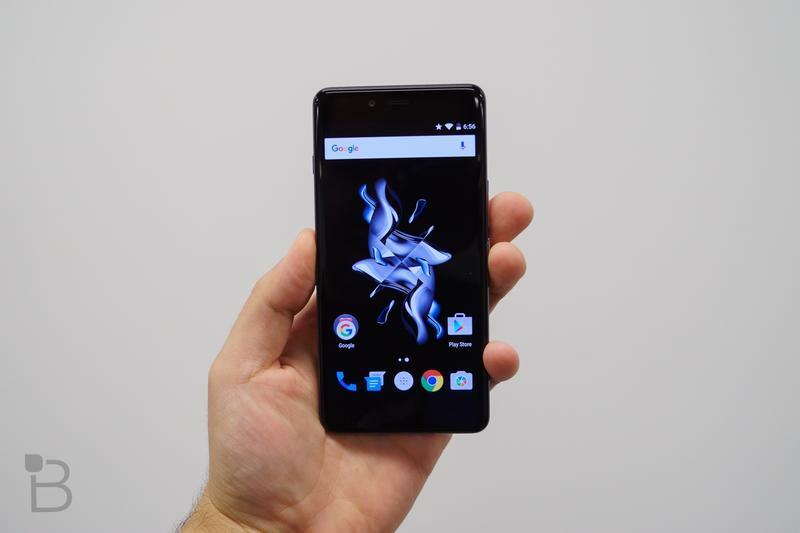 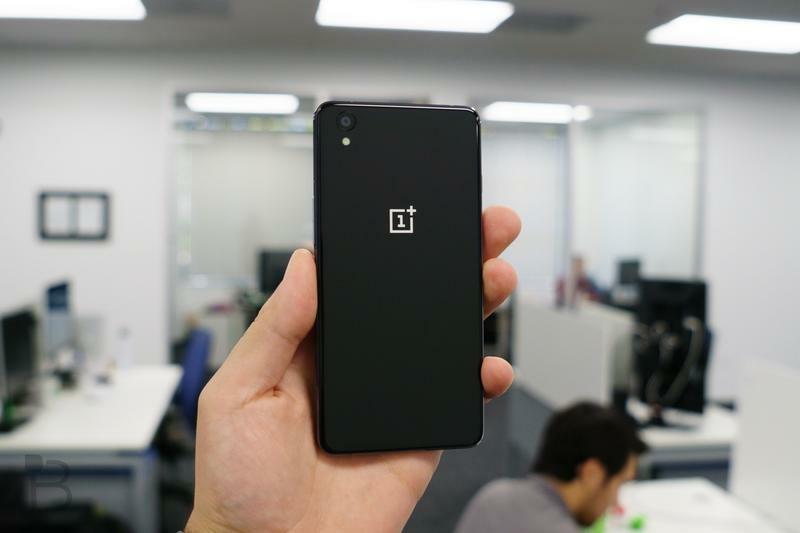 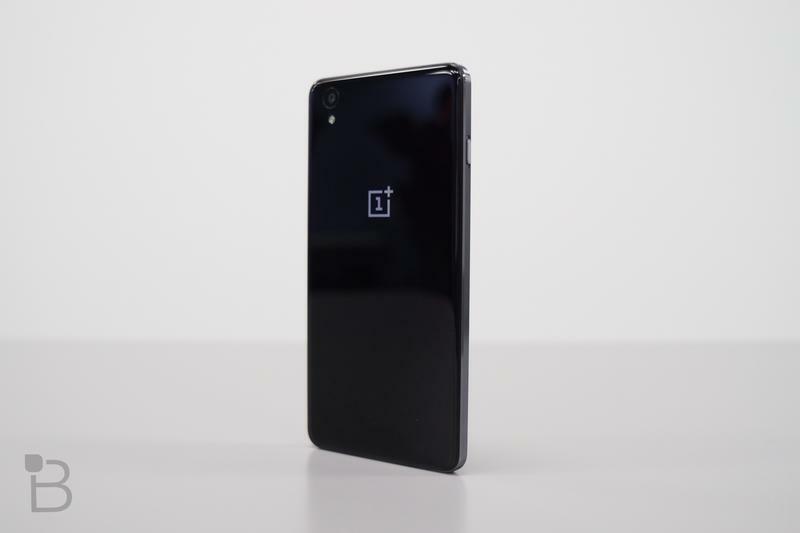 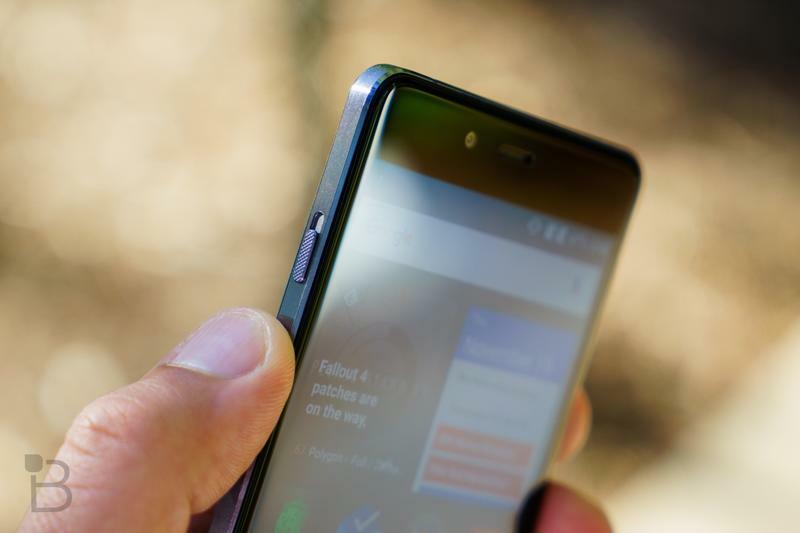 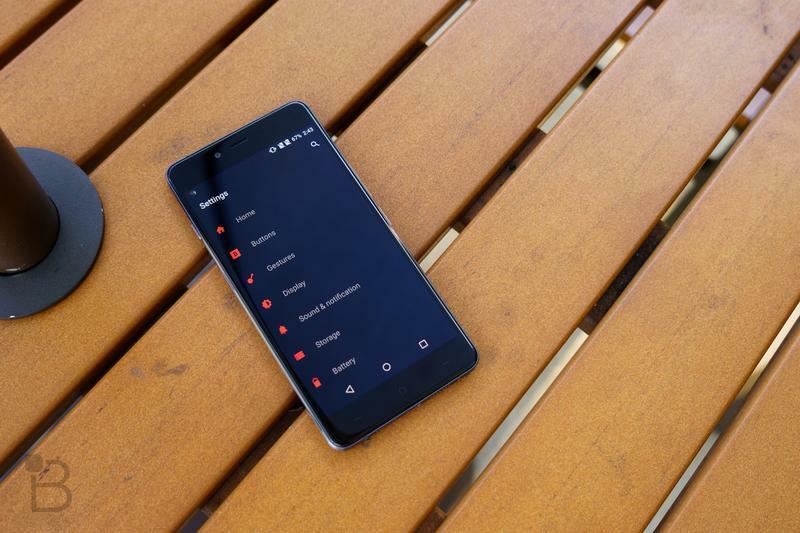 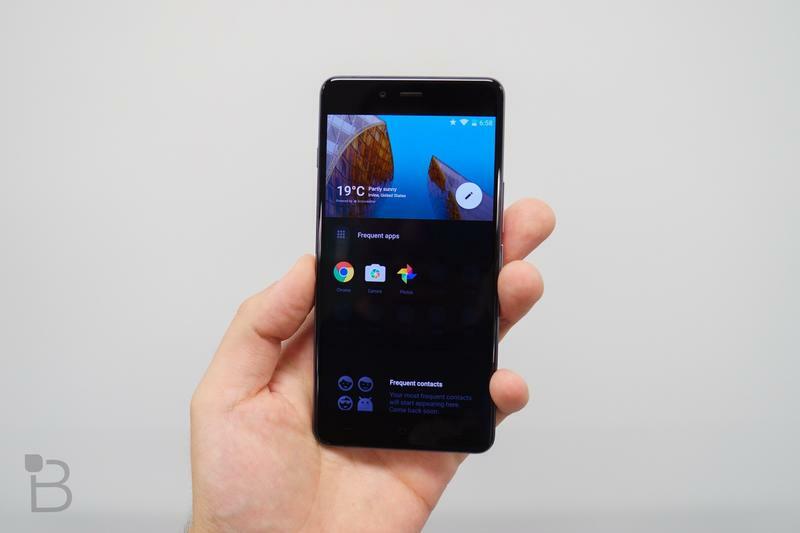 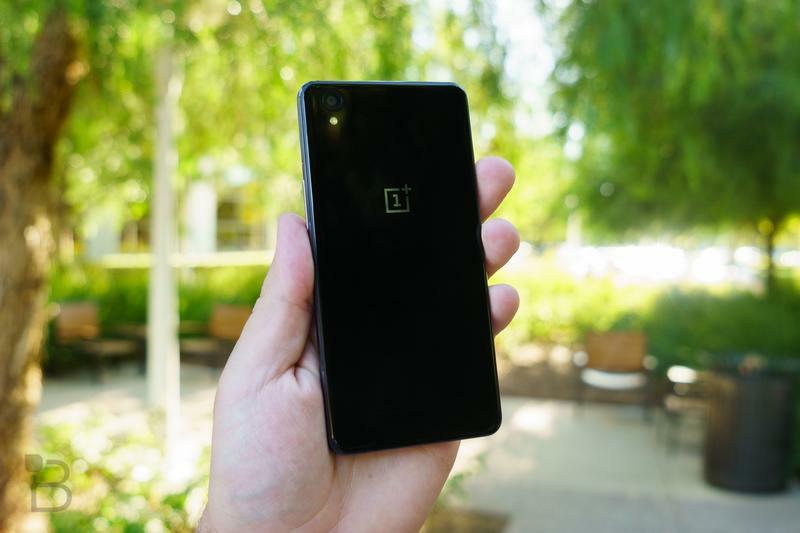 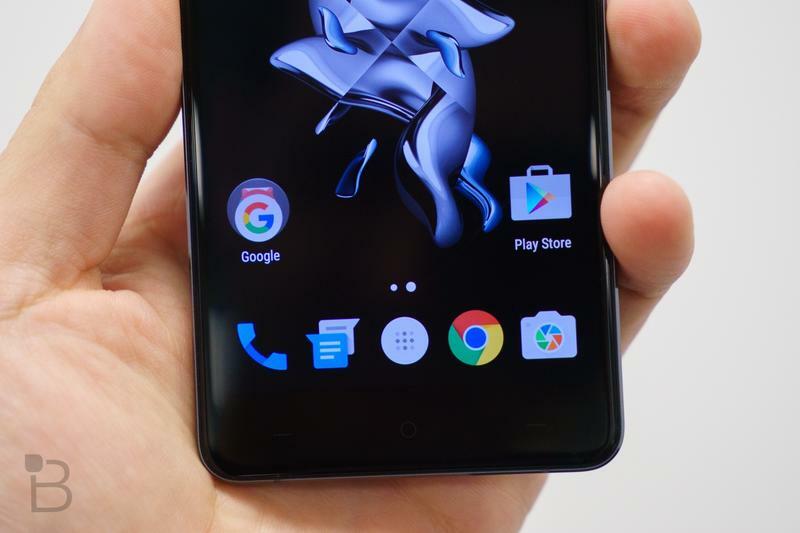 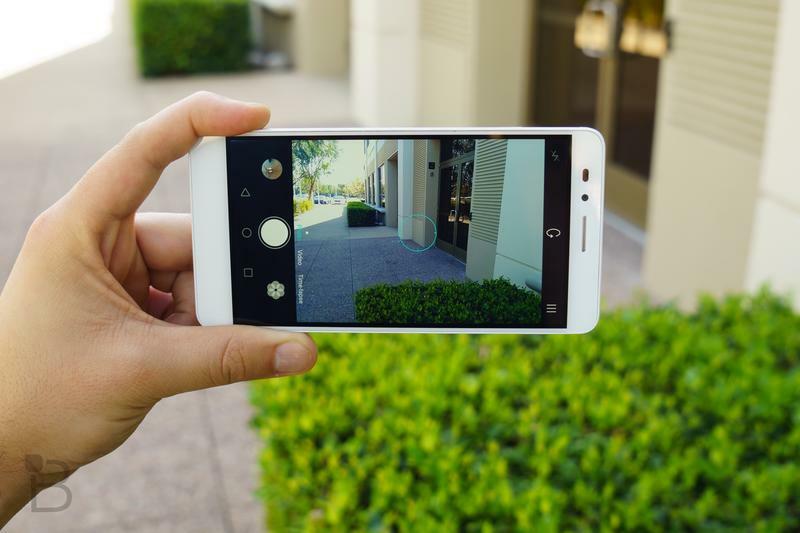 Beauty, brains, and excellent software made the OnePlus X a standout when it was released last year. 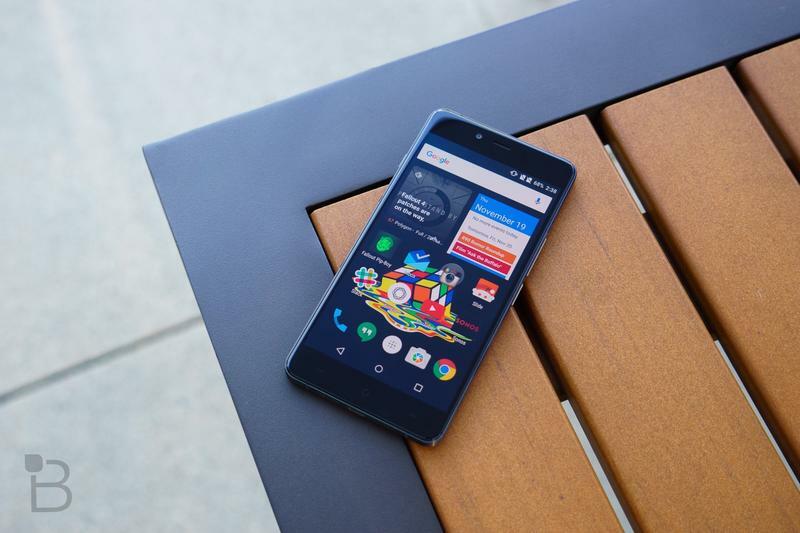 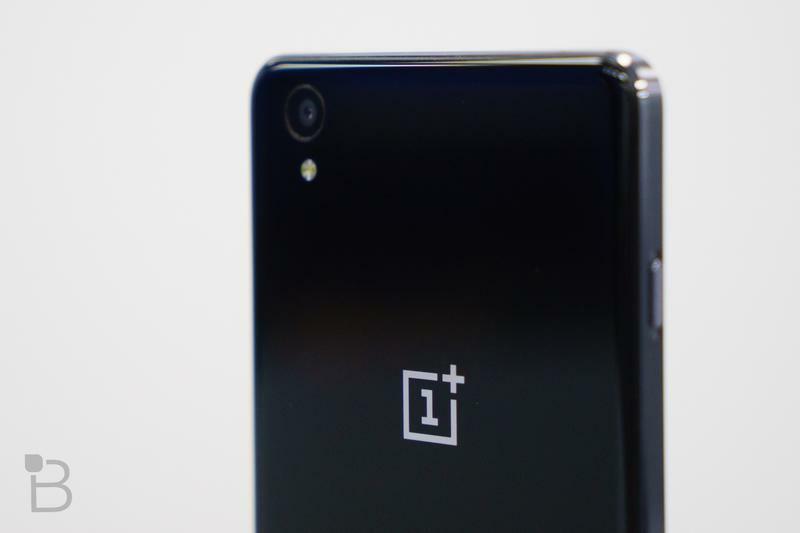 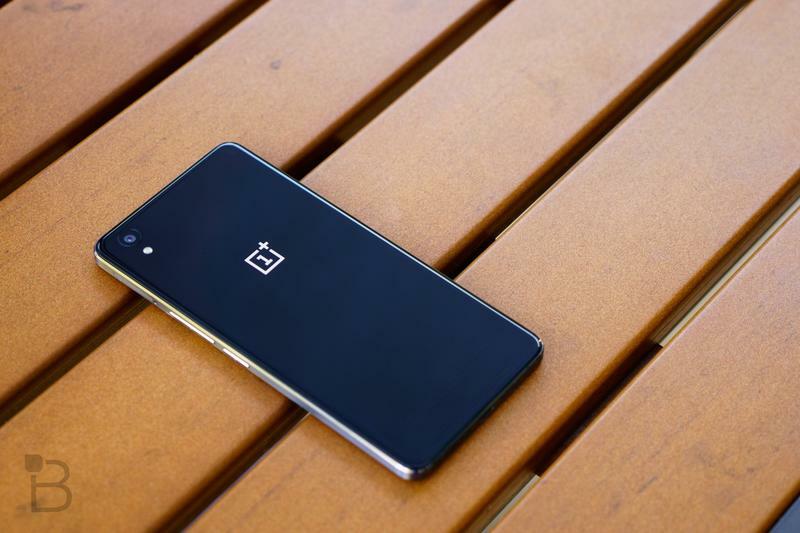 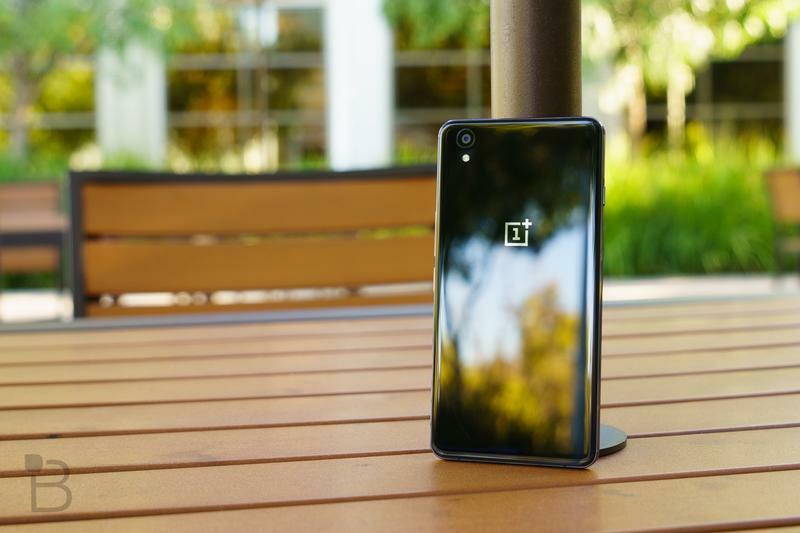 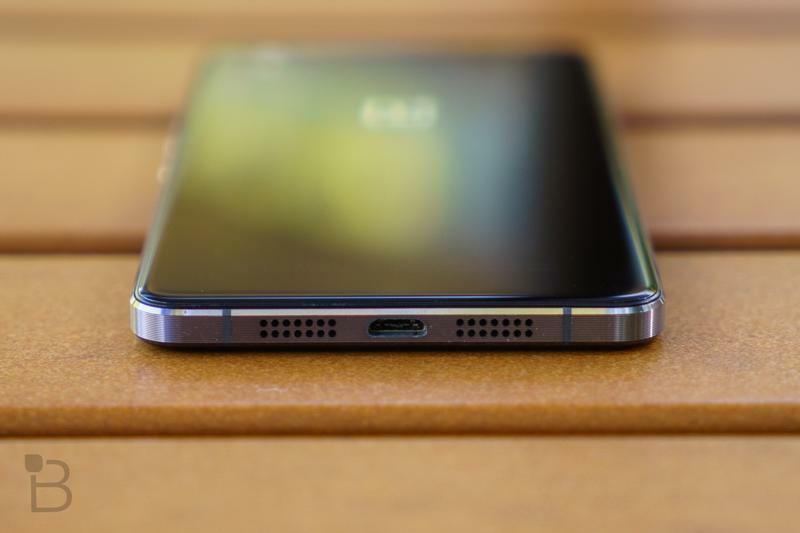 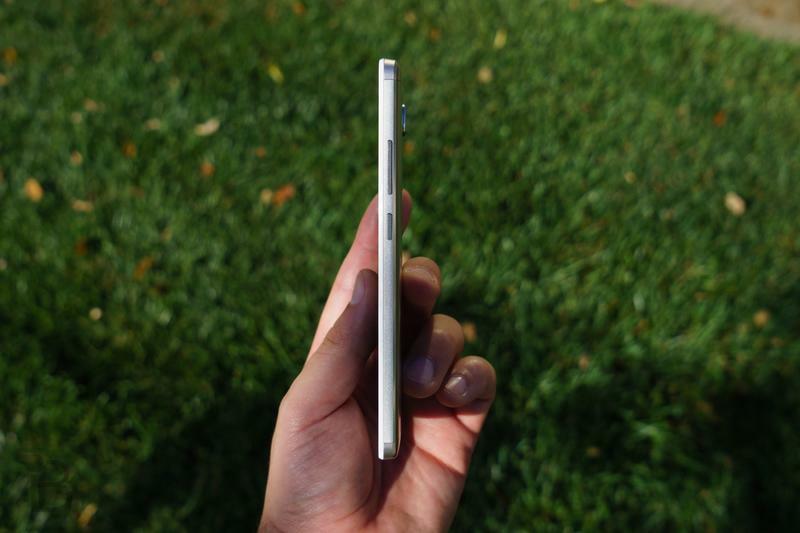 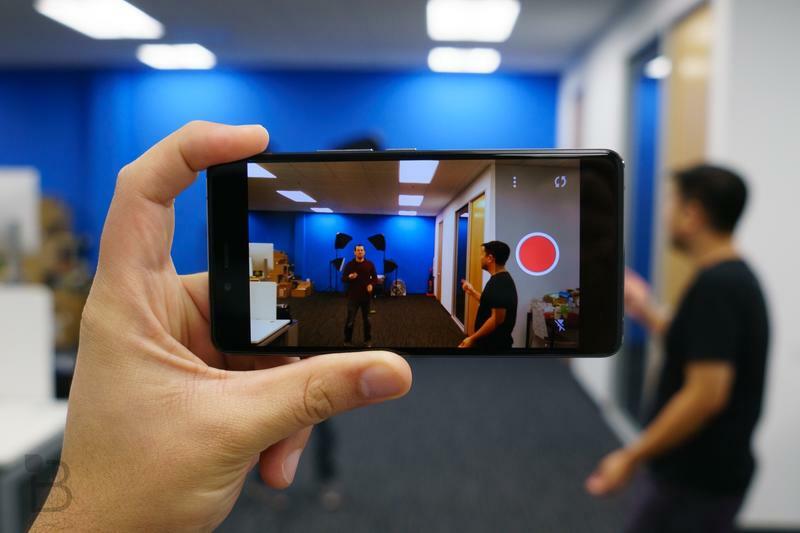 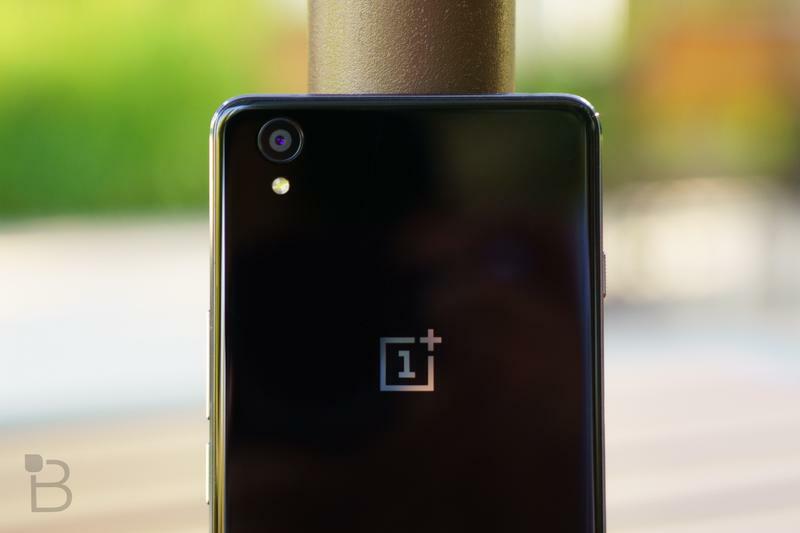 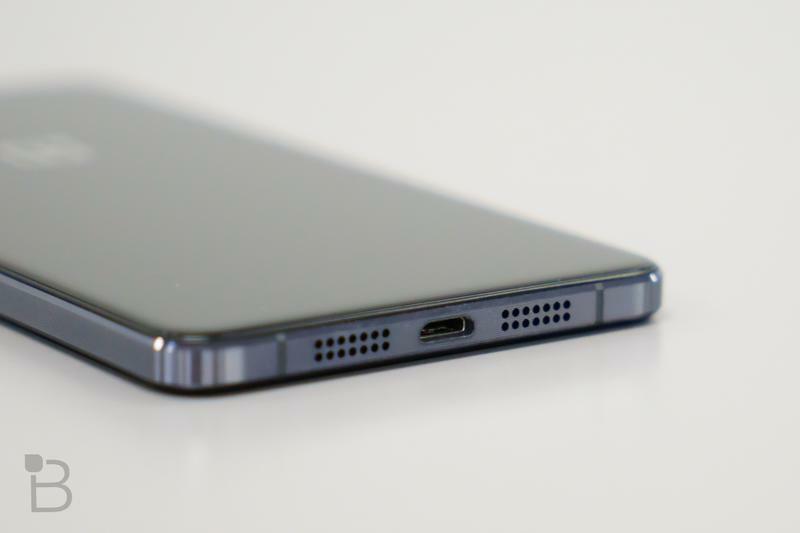 Many fans were disappointed by the OnePlus 2, but the company’s more affordable follow-up more than made up for that. 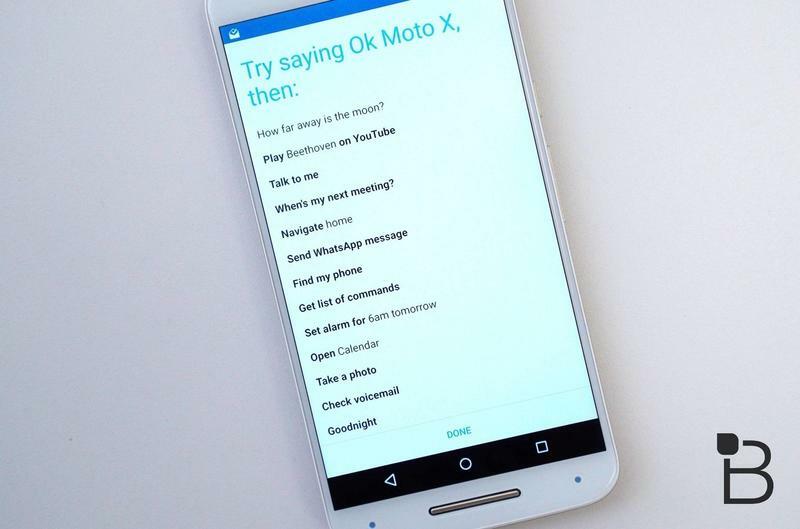 Unfortunately, the device didn’t come with Band 12 support, making it DOA for a lot of folks here in the U.S.
Out of all the phones on this list, I still enjoy the Moto X the most. 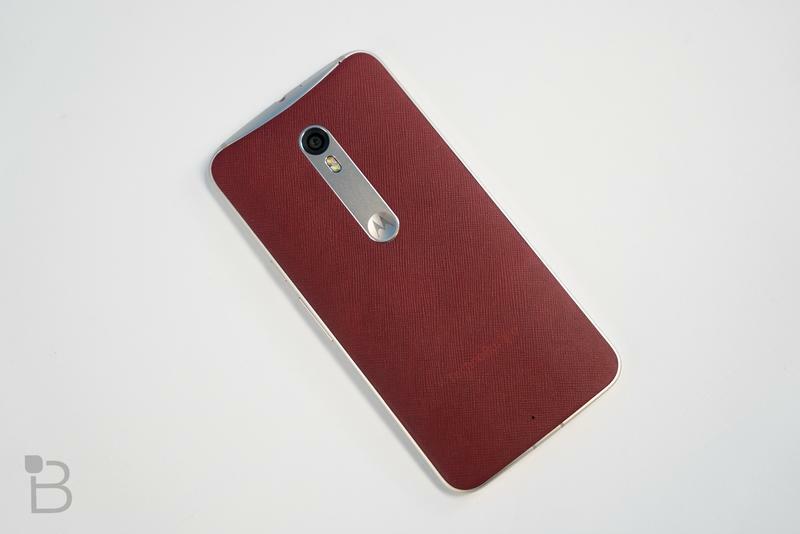 I fell in love with the original a few years ago, and it continues to get better with each iteration. 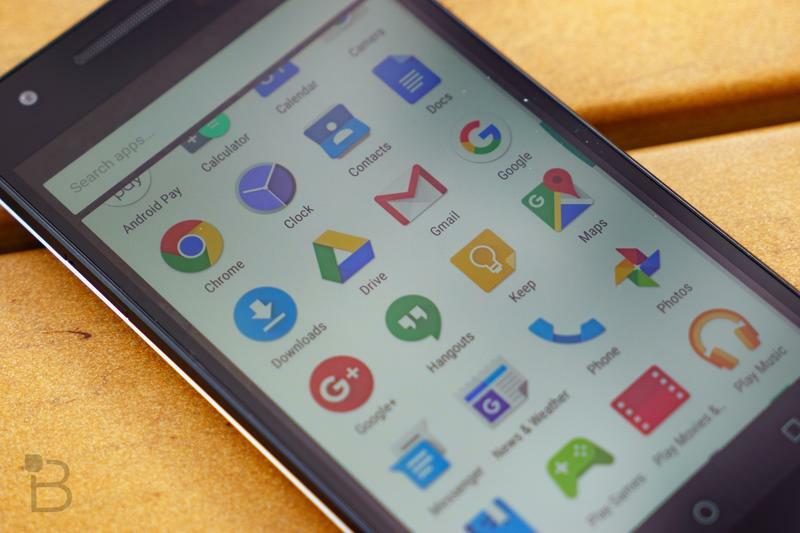 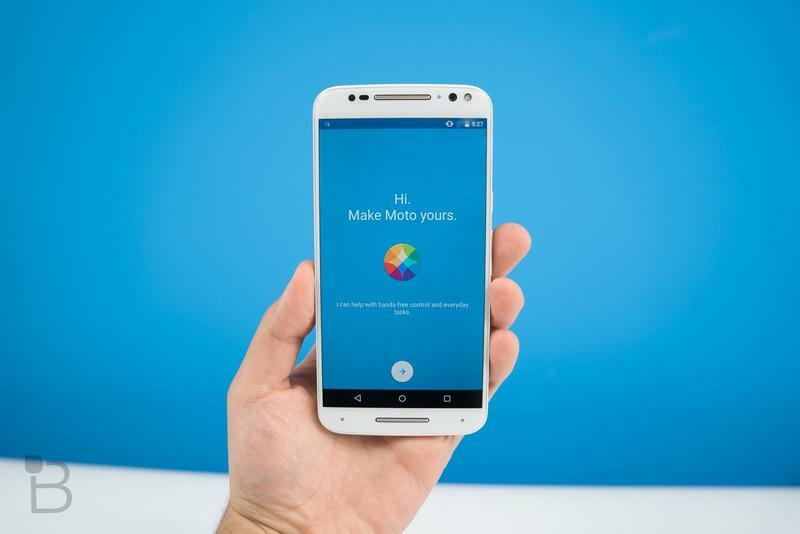 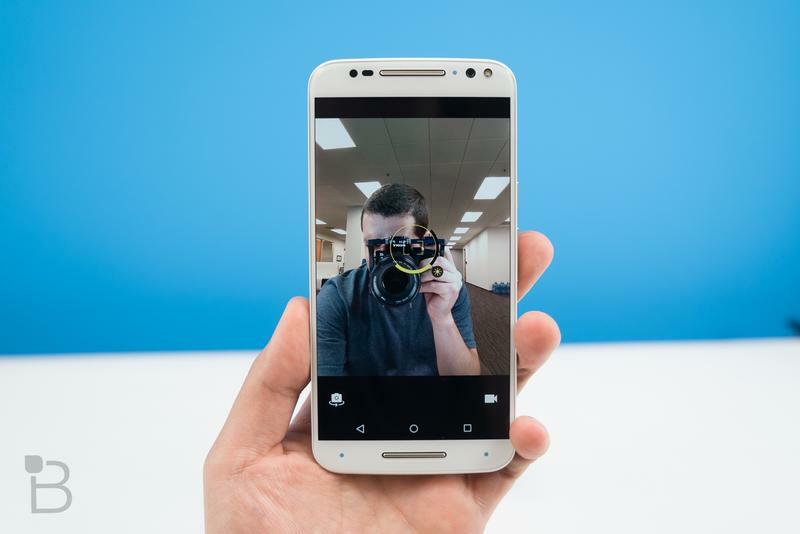 The Moto X Pure offers the best software out there—arguably better than stock Android—along with the ability to customize the device’s design. 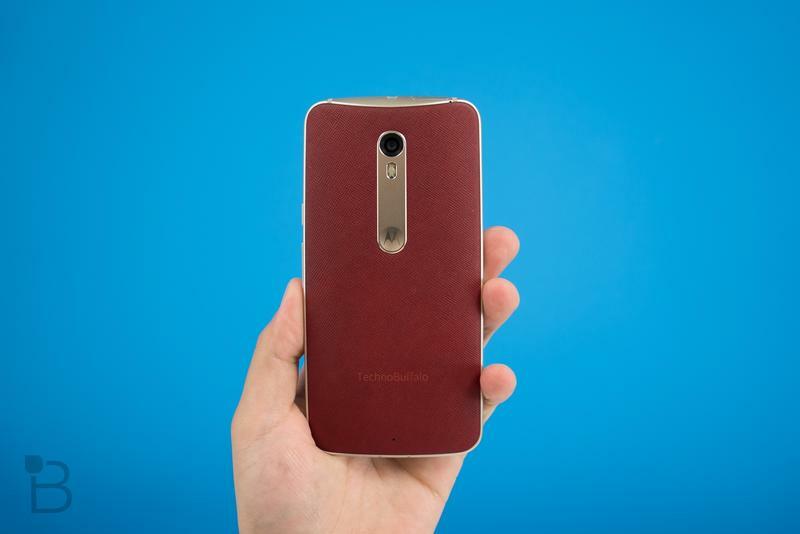 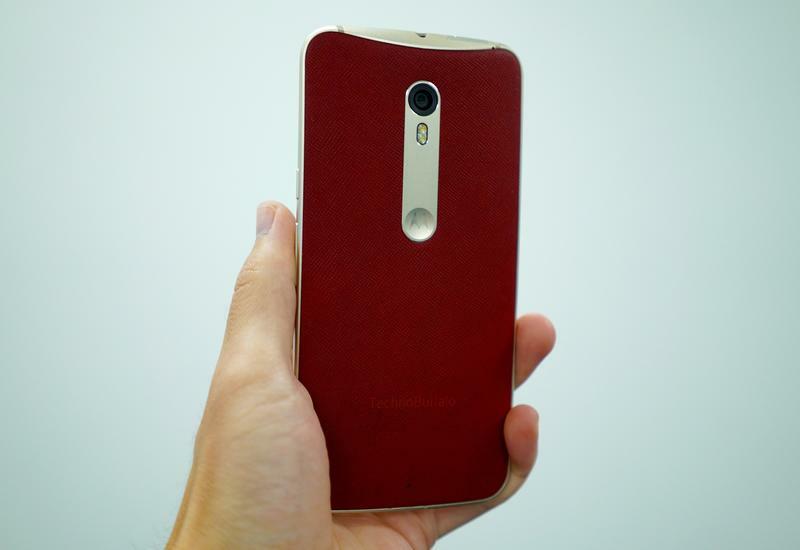 I can’t wait to see what Motorola does next. 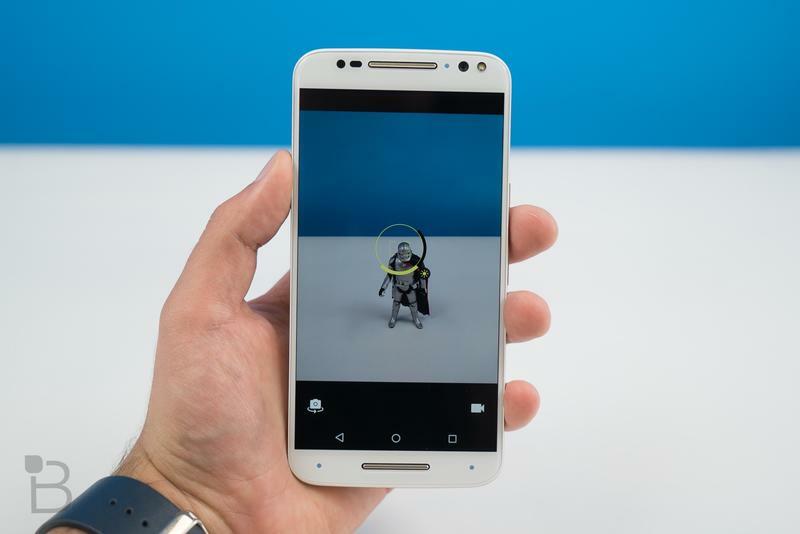 *Motorola has dropped the price to $299 until May 9. 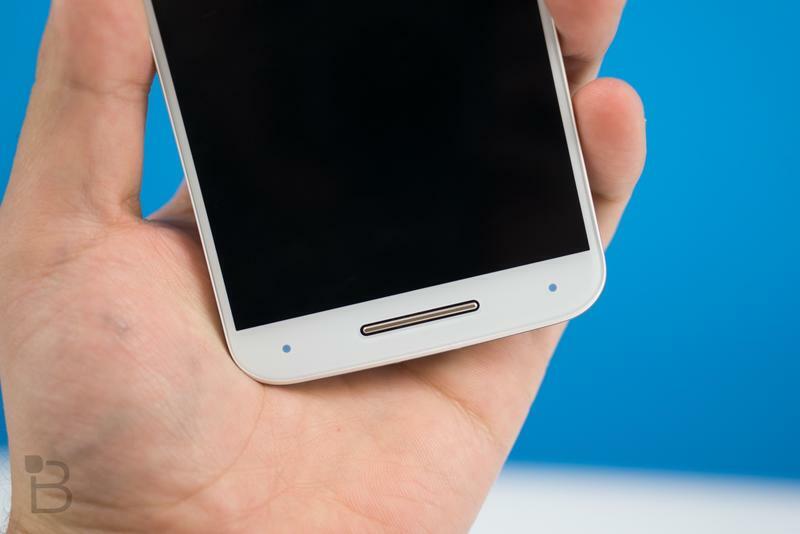 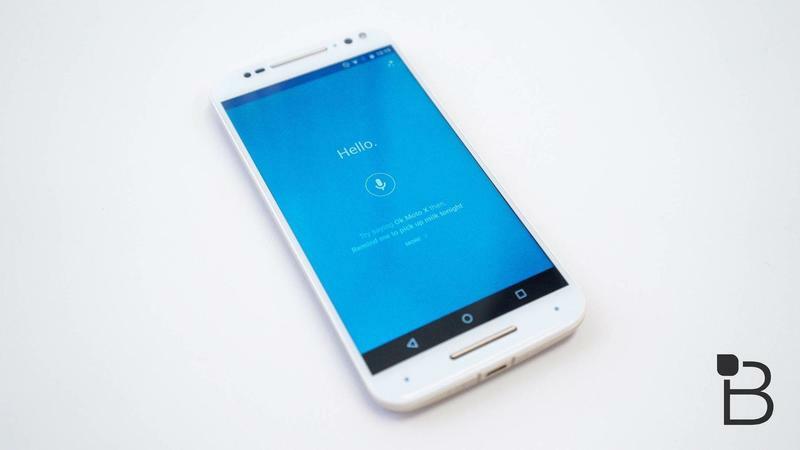 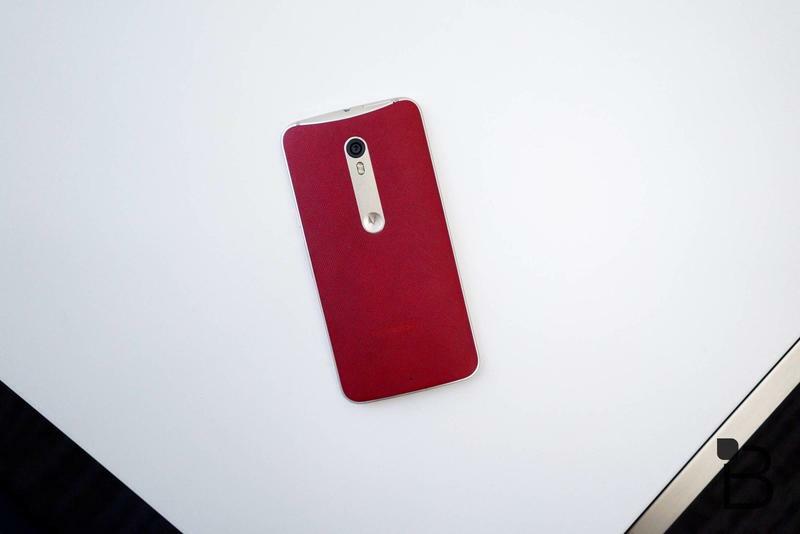 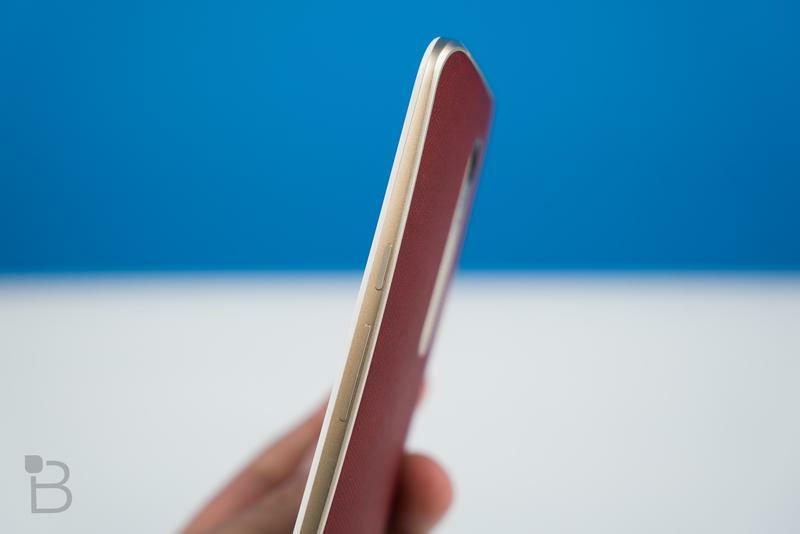 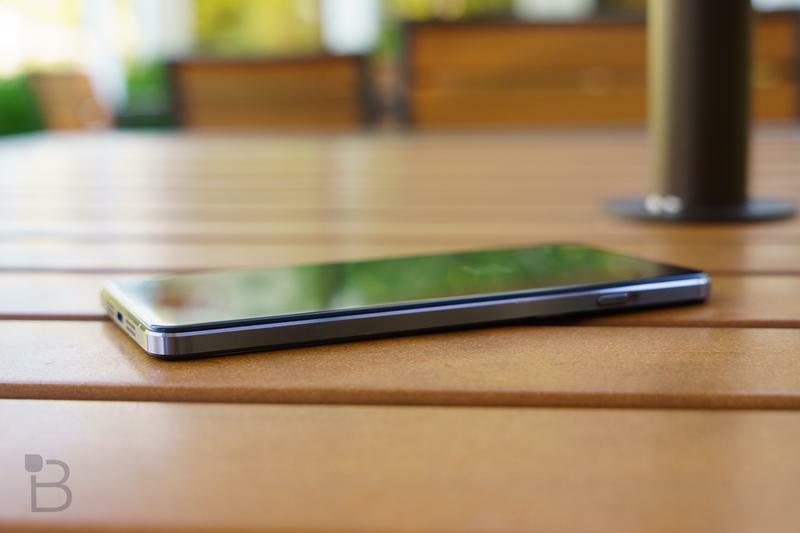 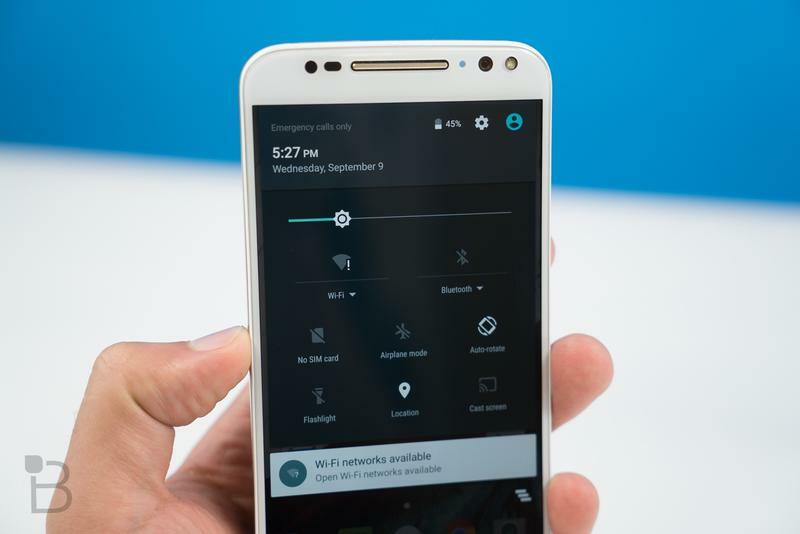 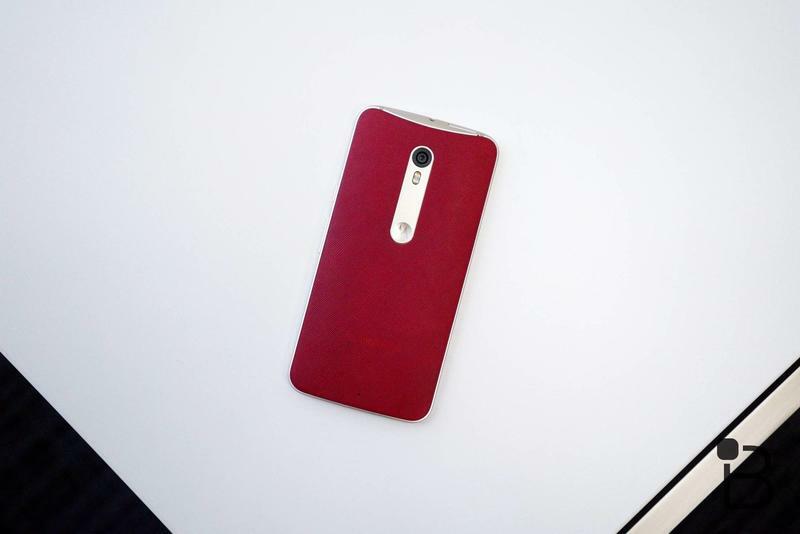 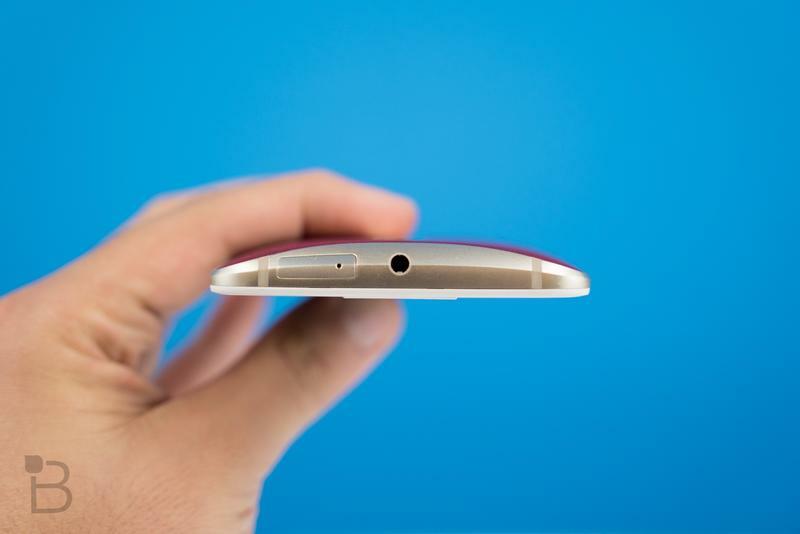 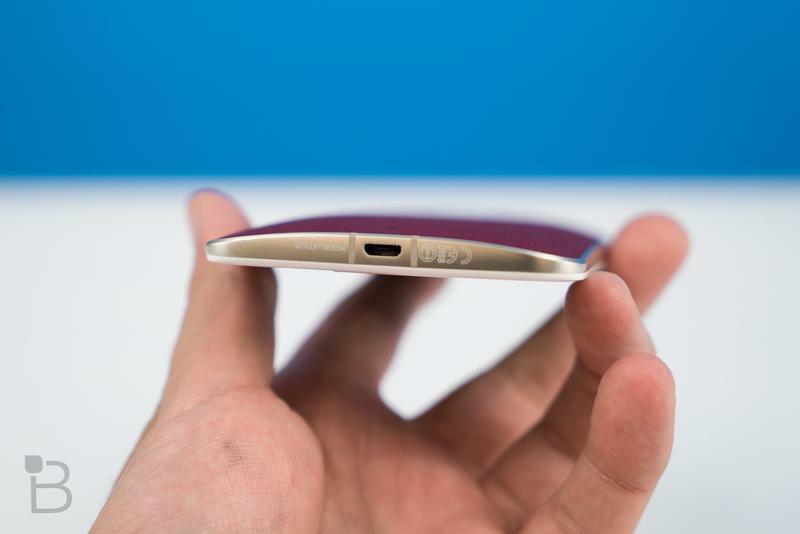 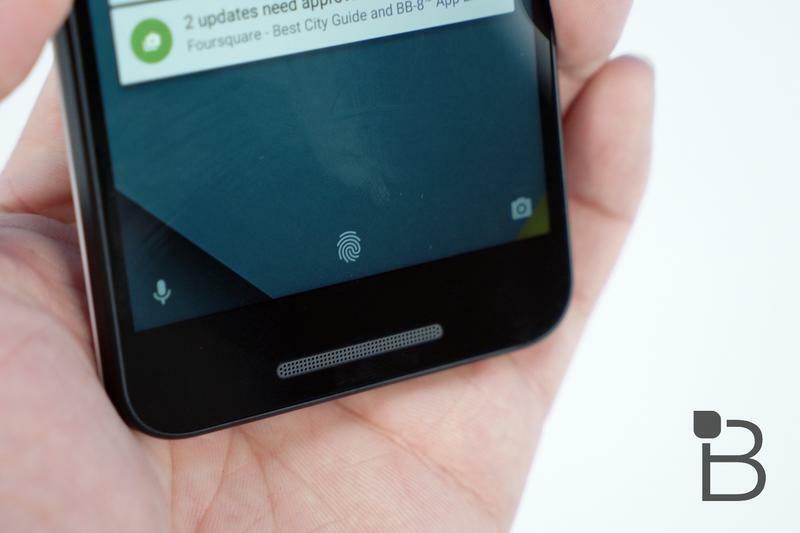 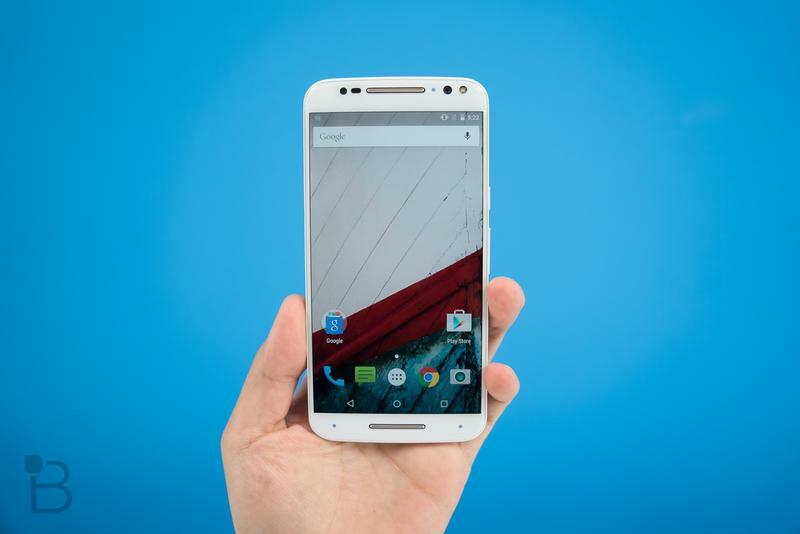 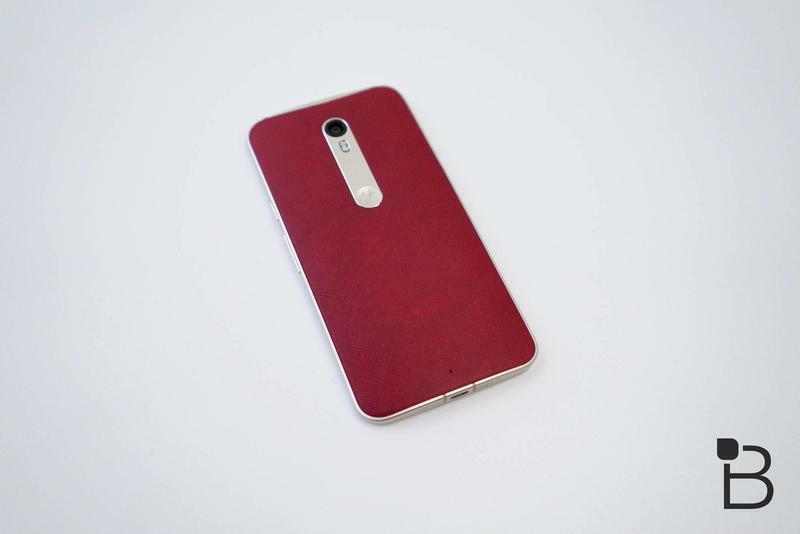 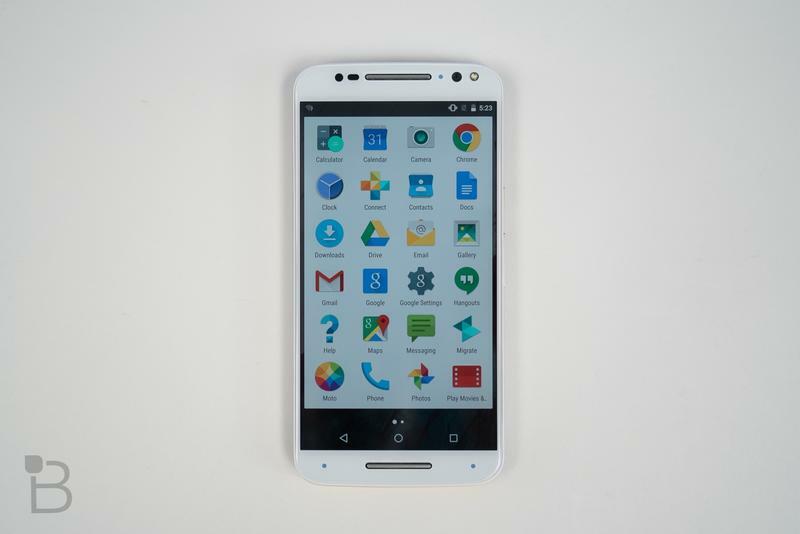 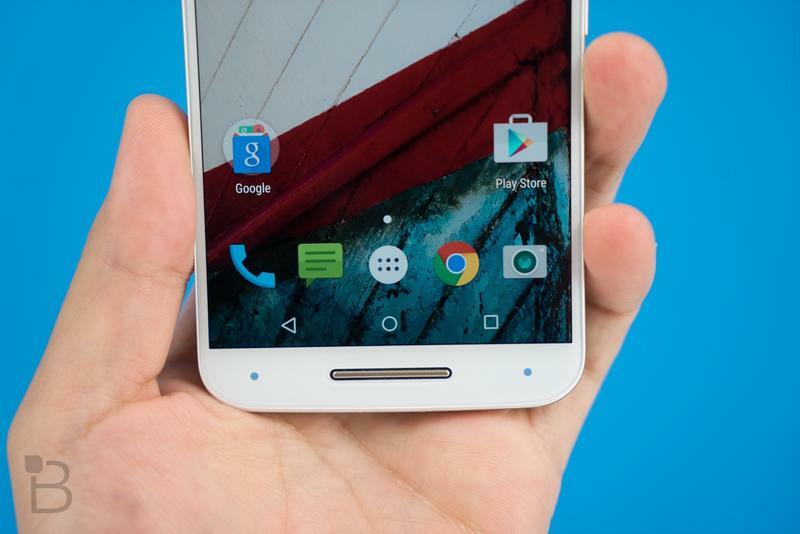 Read our Moto X Pure Edition review. 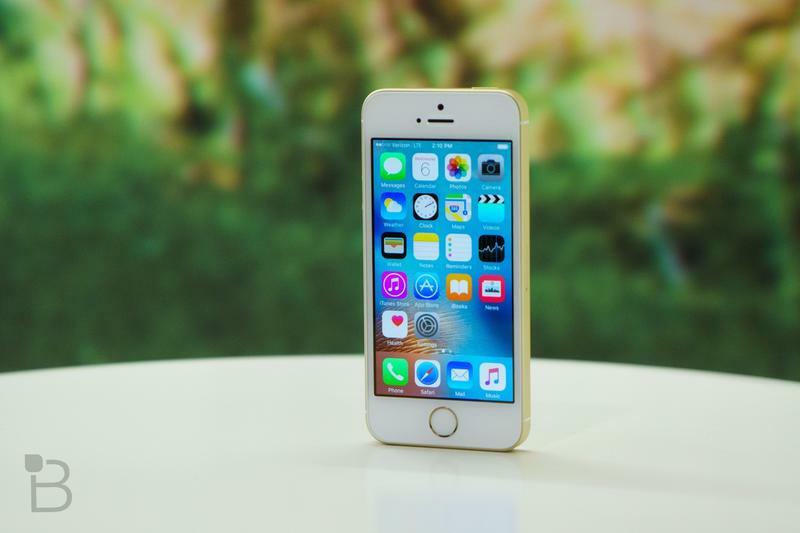 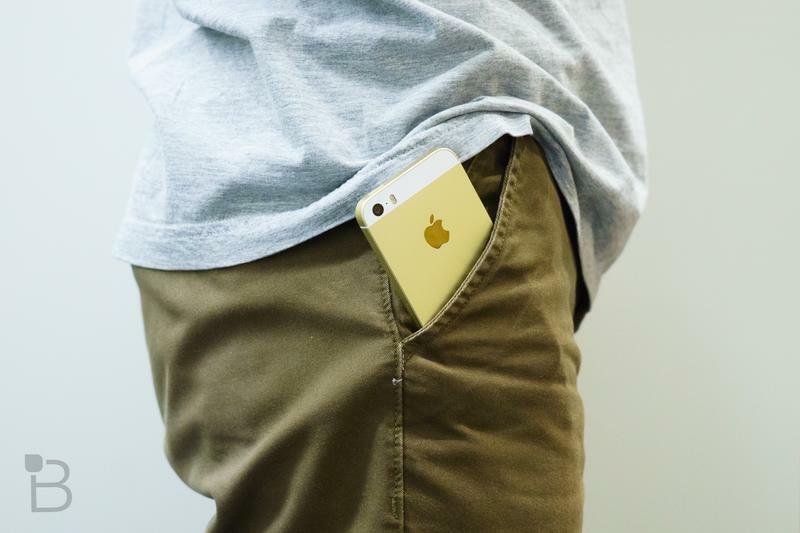 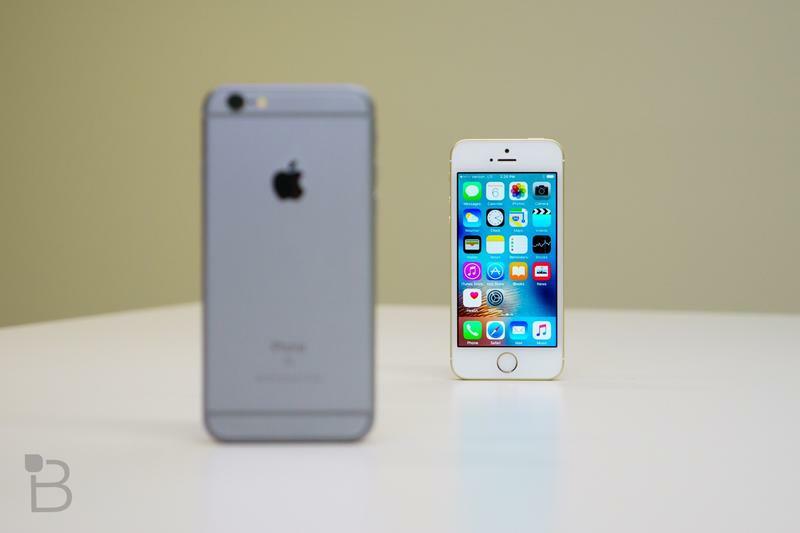 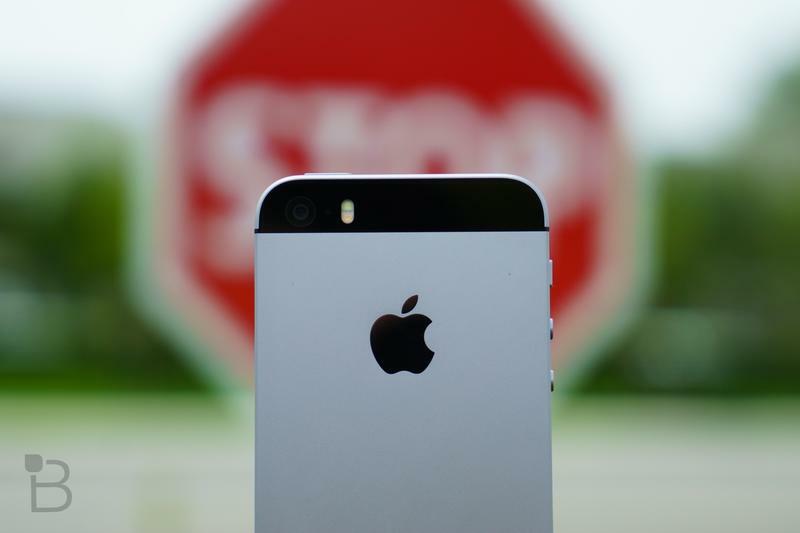 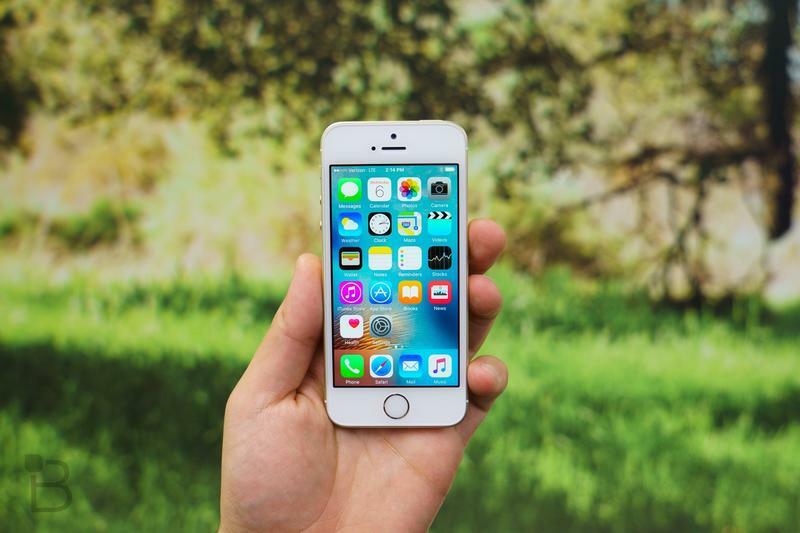 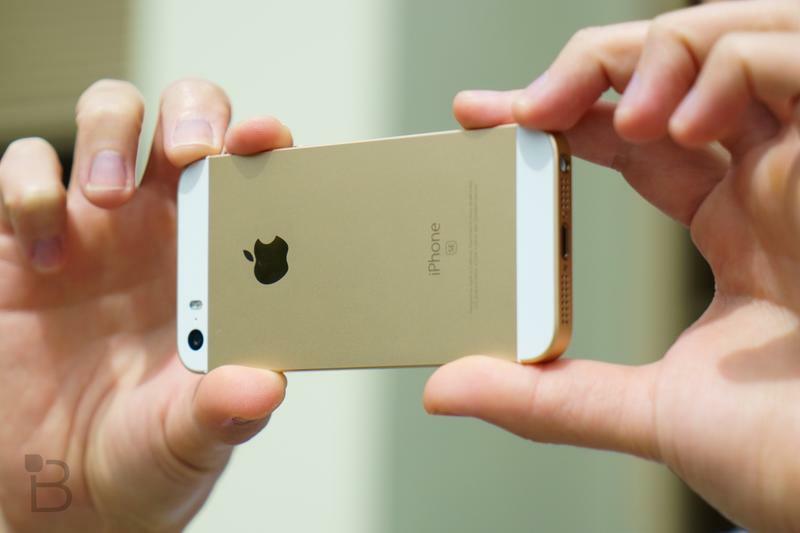 The cheapest iPhone you can buy is also the most controversial. 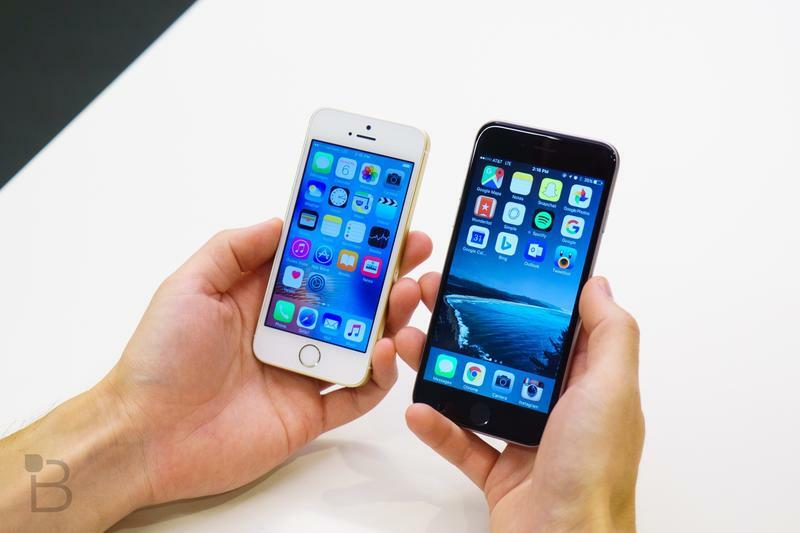 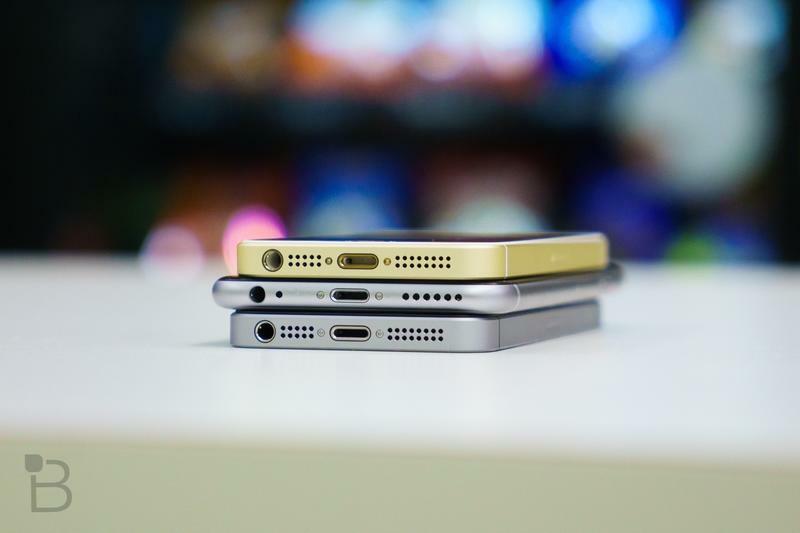 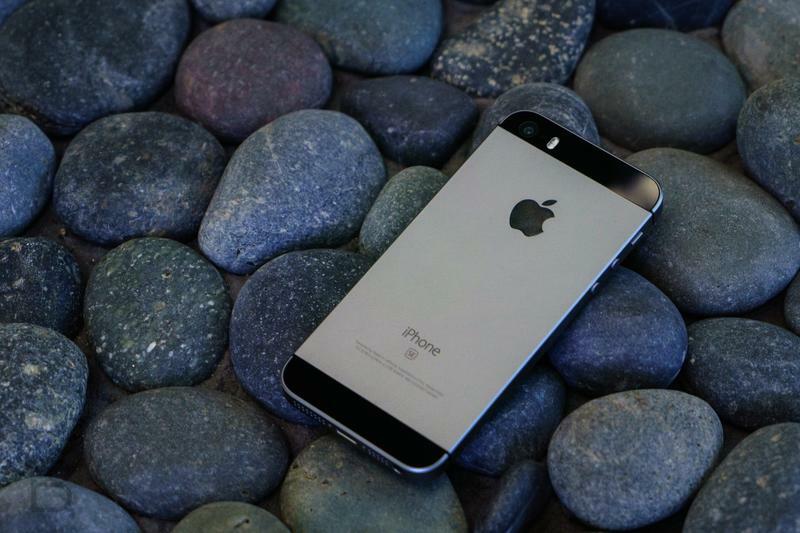 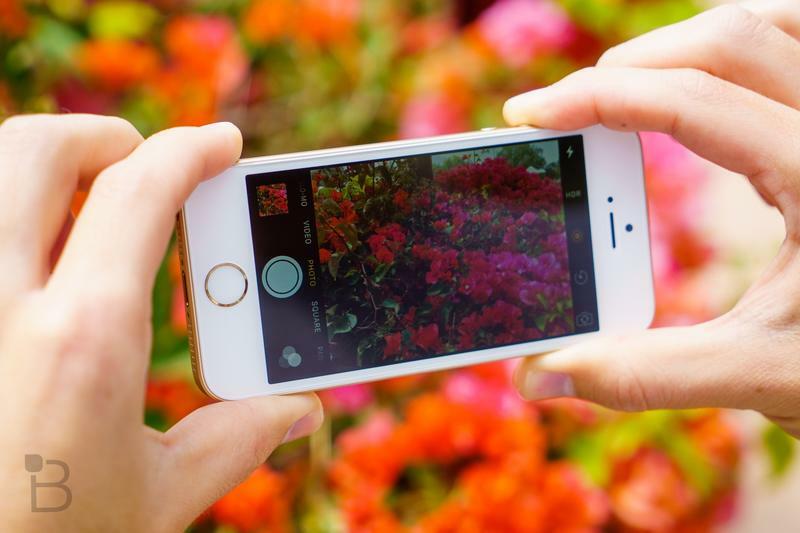 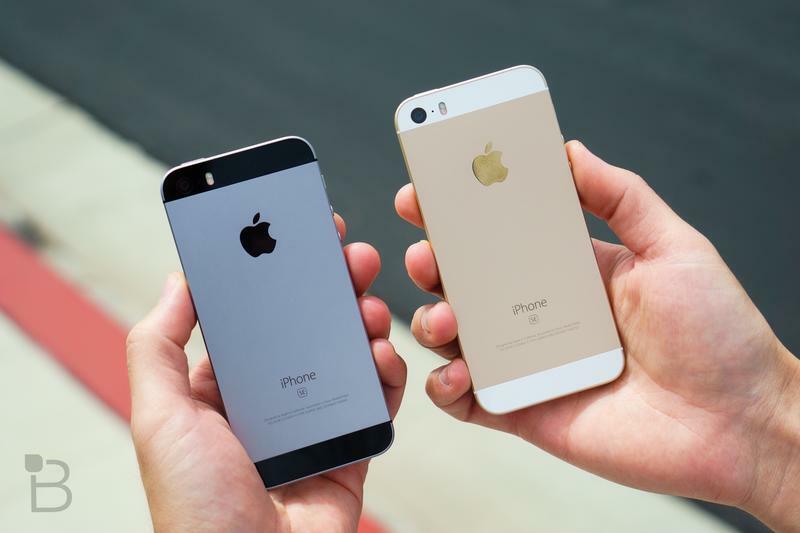 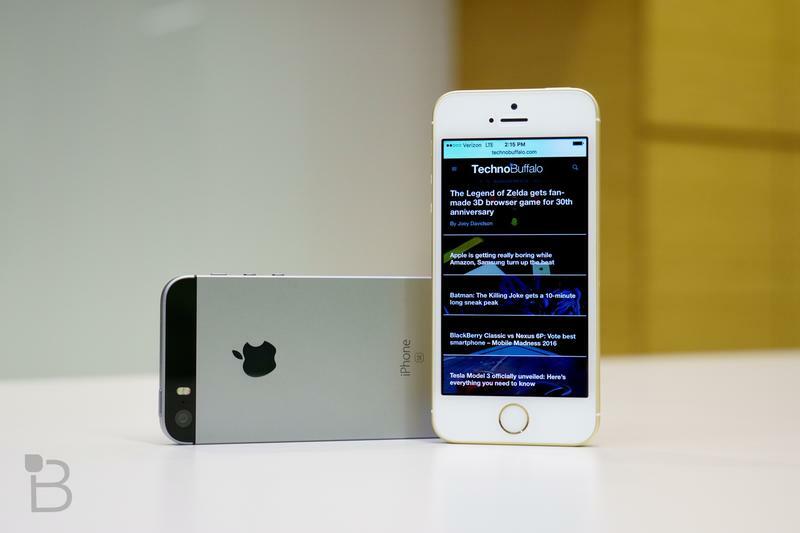 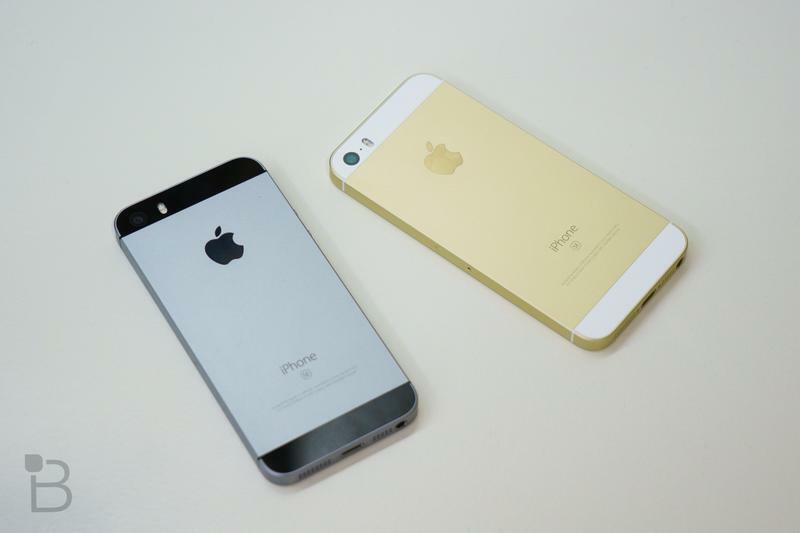 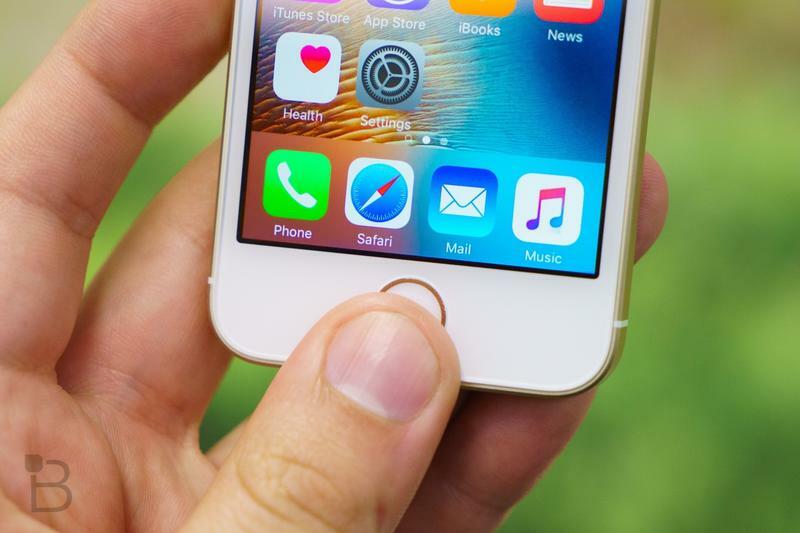 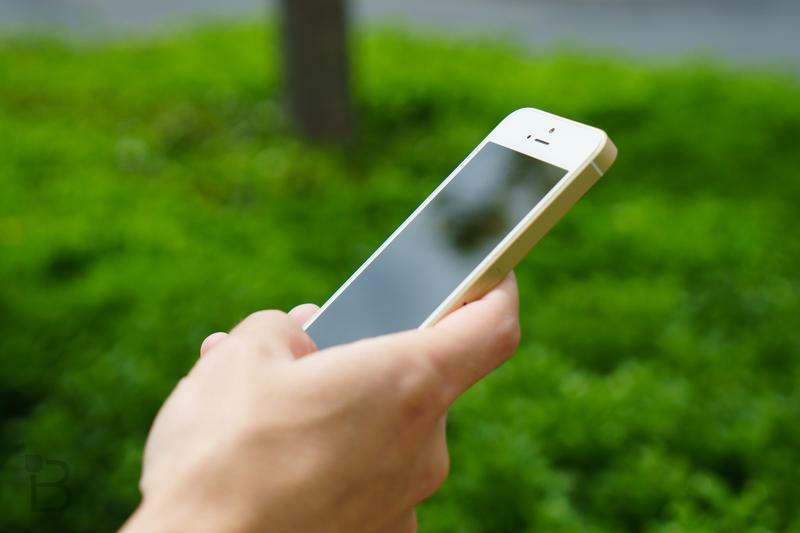 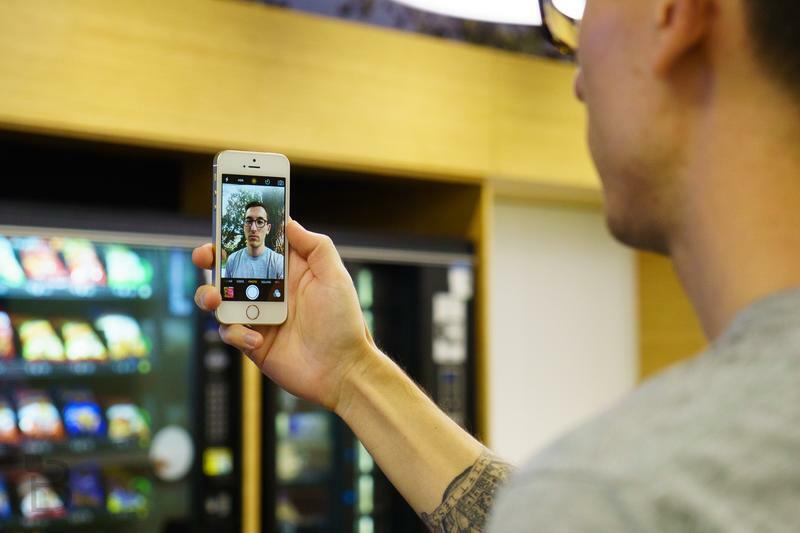 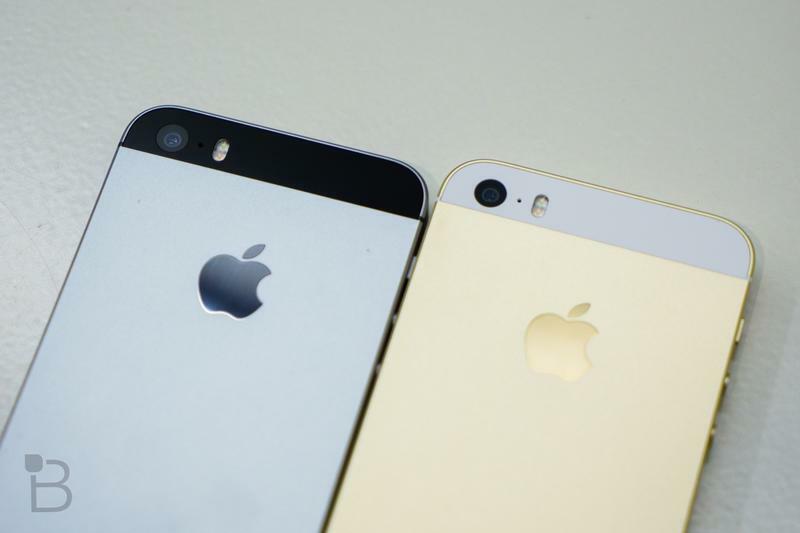 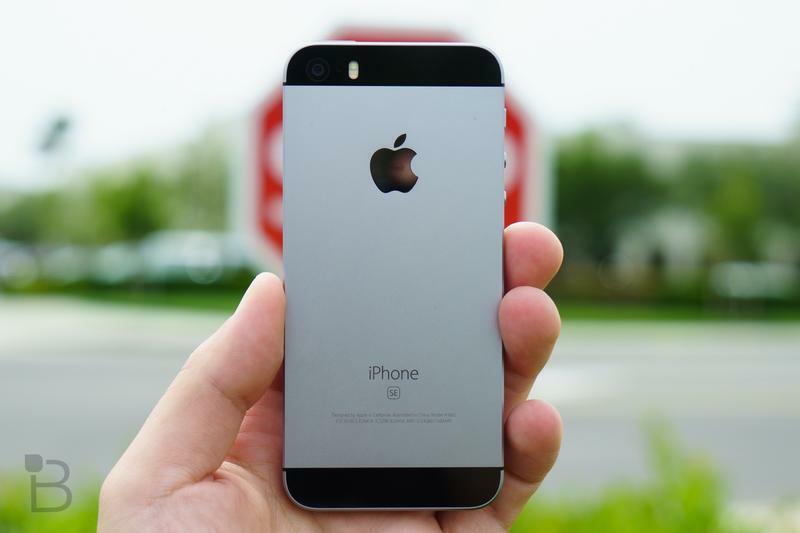 Combining the design of the iPhone 5 with the guts of the iPhone 6s, Apple’s iPhone SE offers plenty of power in a diminutive package—and that’s the point. 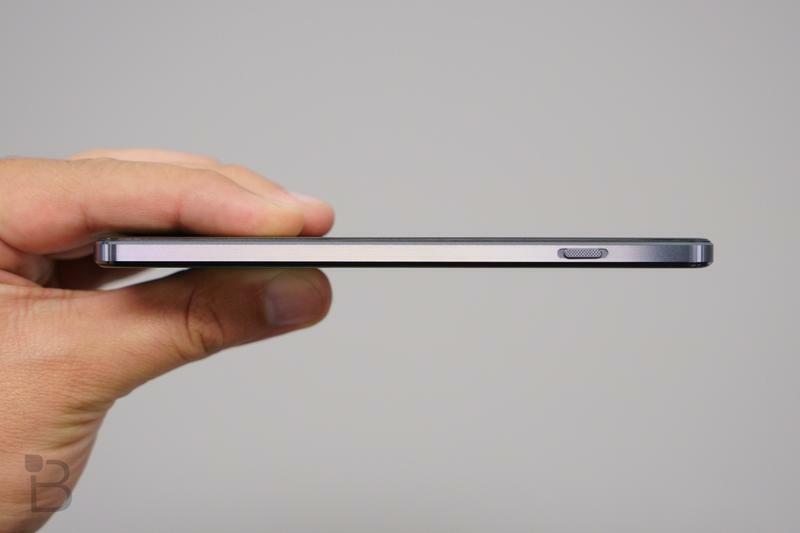 Not everyone wants something over 5-inches, making the SE part of a dying breed when everything else is going big. 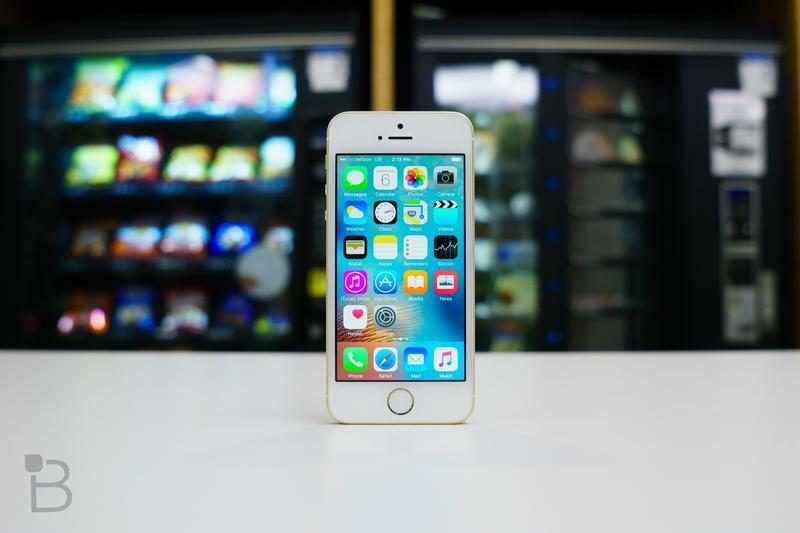 Read our iPhone SE review. 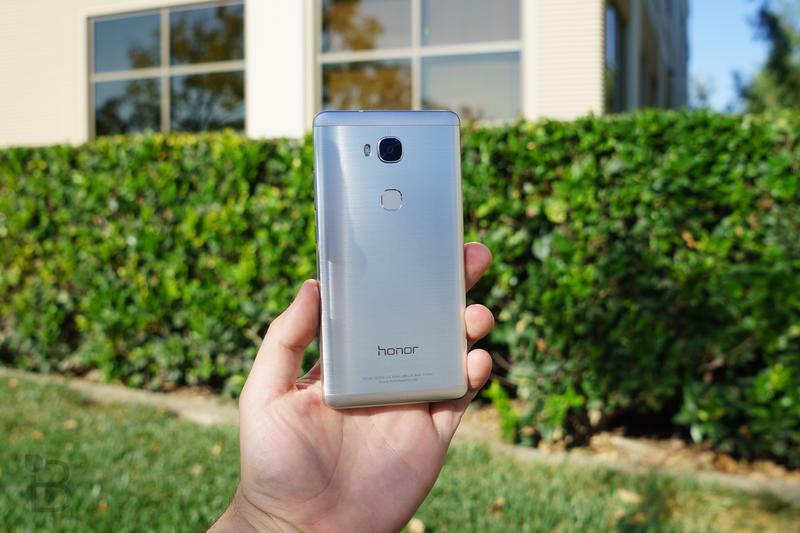 The most affordable of the bunch, but don’t mistake its low price for “cheapness.” The Honor 5X is Huawei’s first attempt to bring the Honor brand to the U.S., and it’s a terrific first effort. 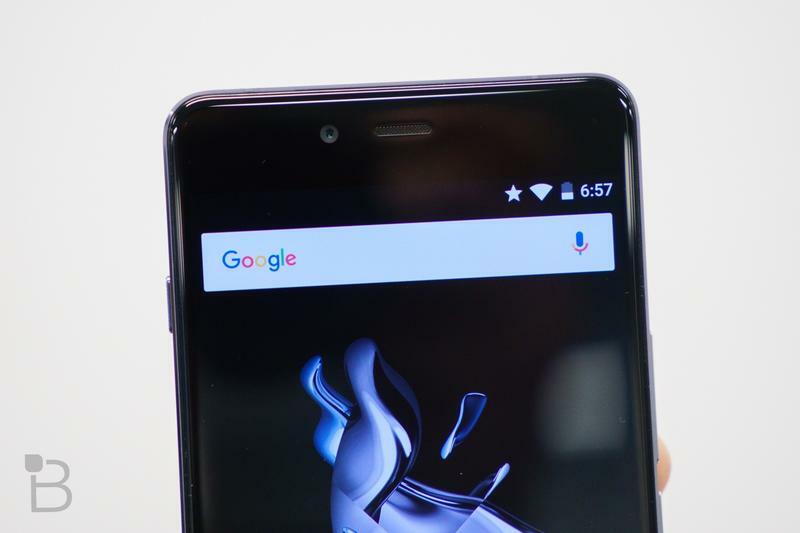 Sure, the specs aren’t cutting edge, and we had a few problems with the software during our testing, but the design and experience are good enough to warrant a hearty recommendation. 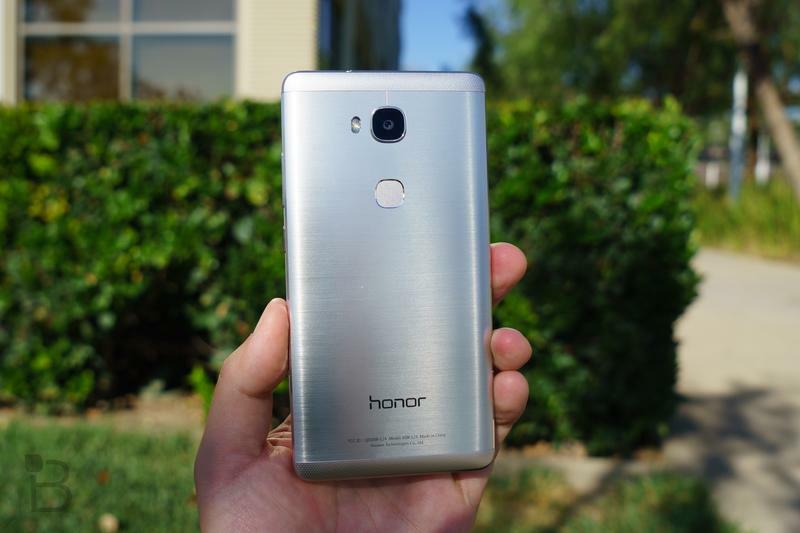 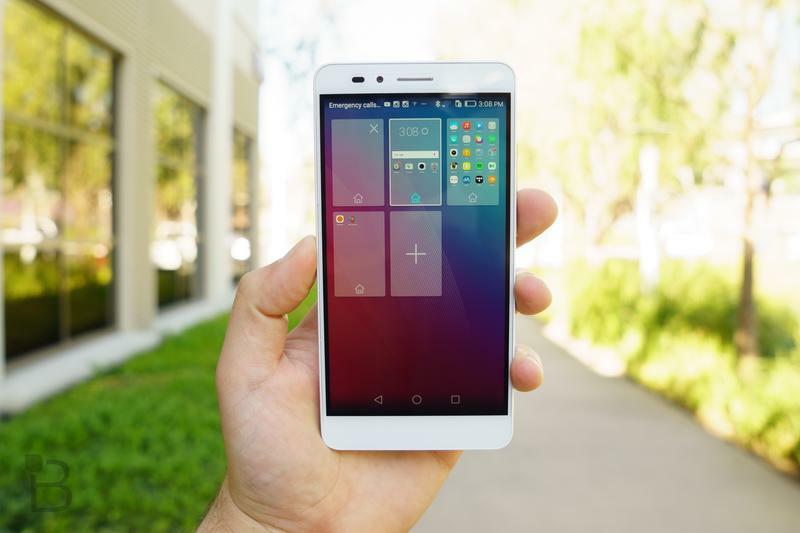 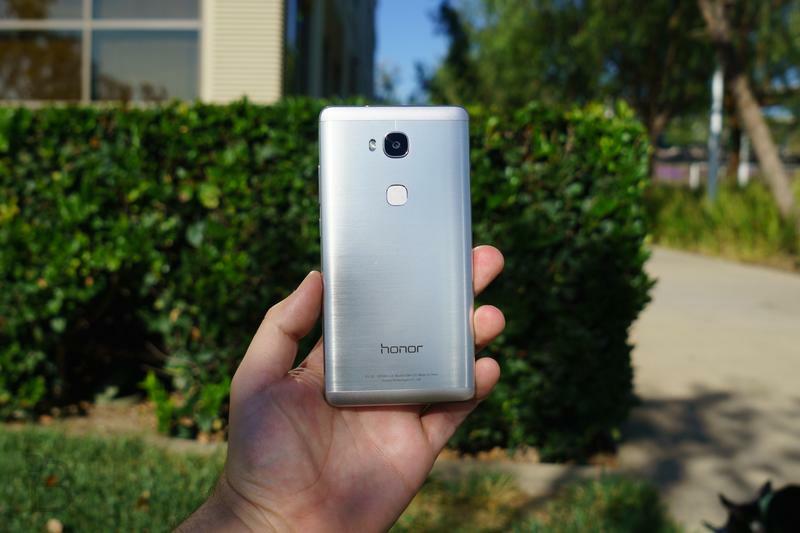 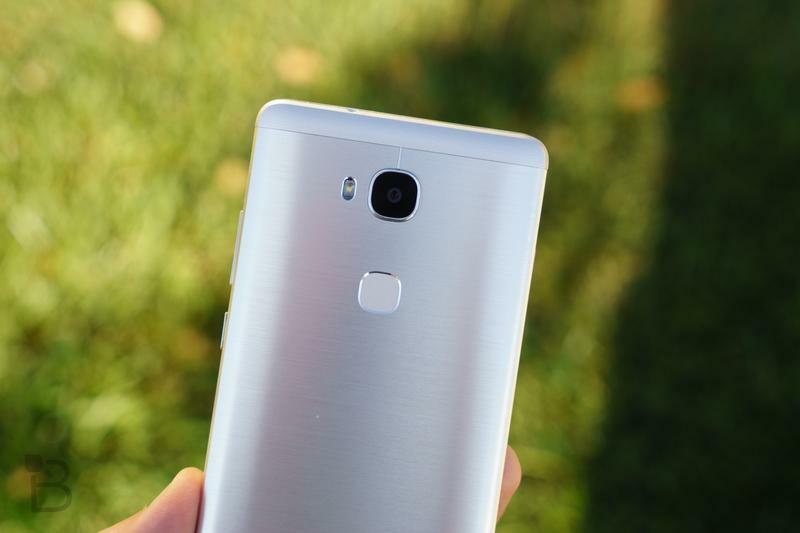 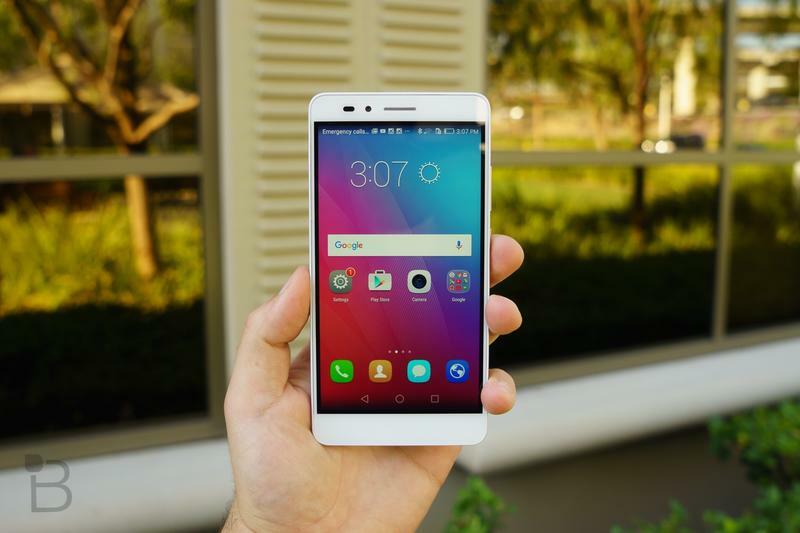 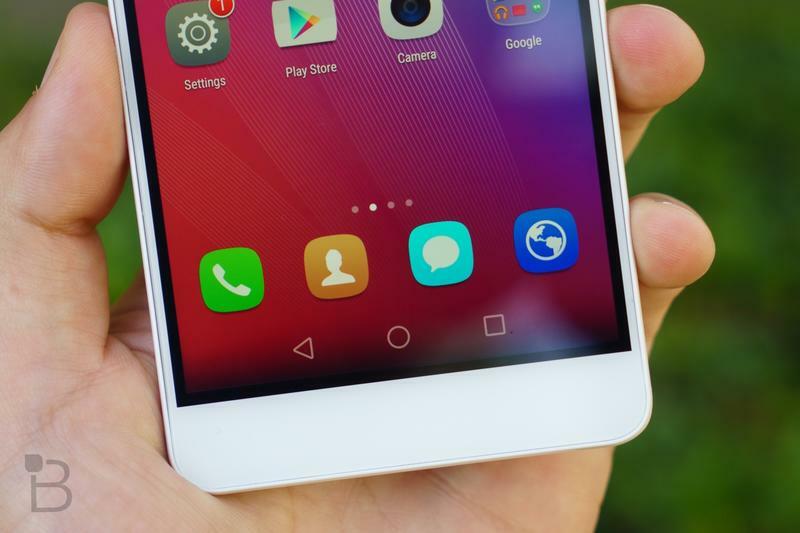 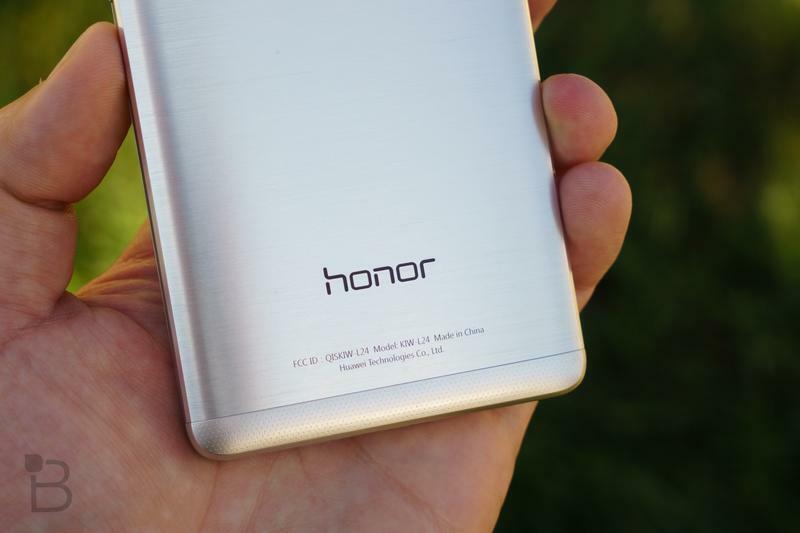 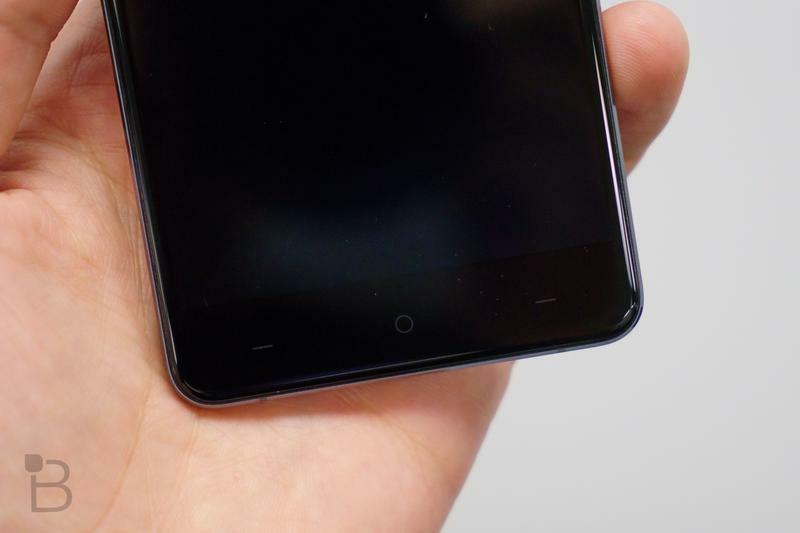 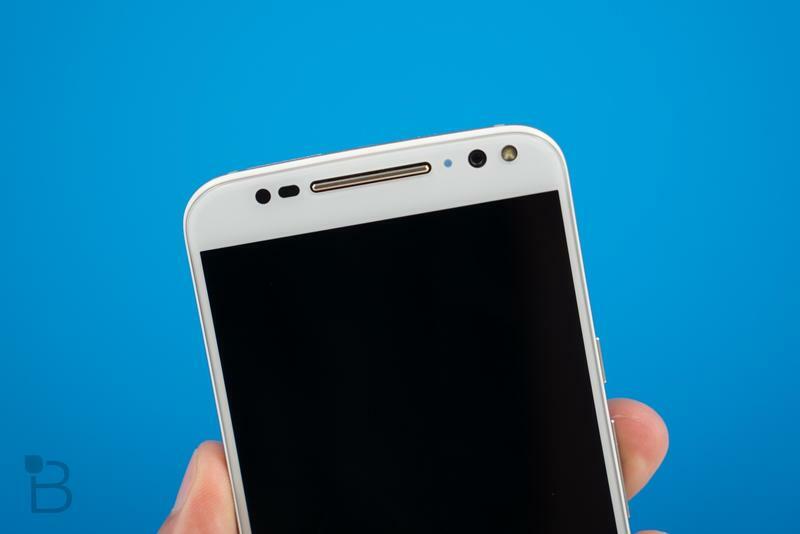 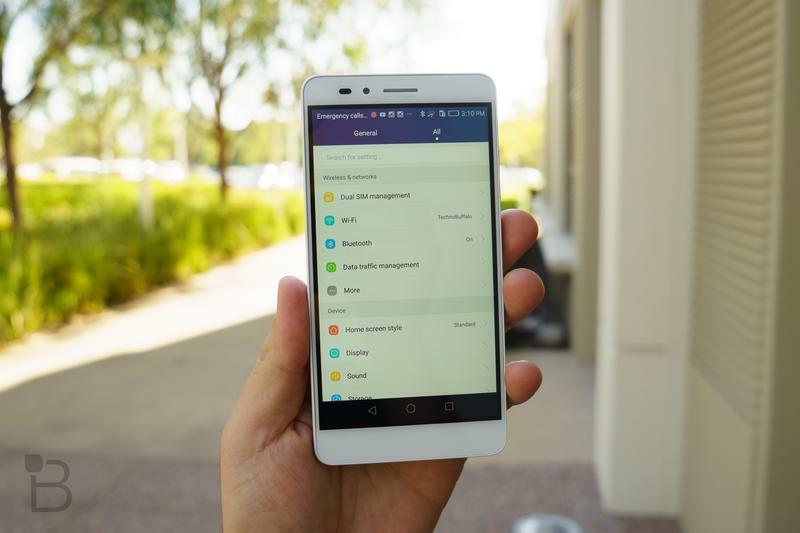 Read our Honor 5X review. 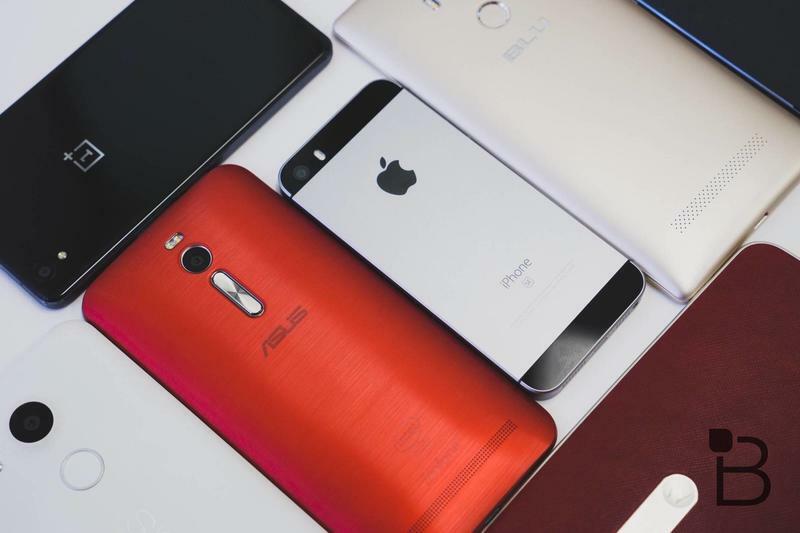 Of course, the phones mentioned above are just a handful of options among a larger segment that’s growing stronger with each passing year. 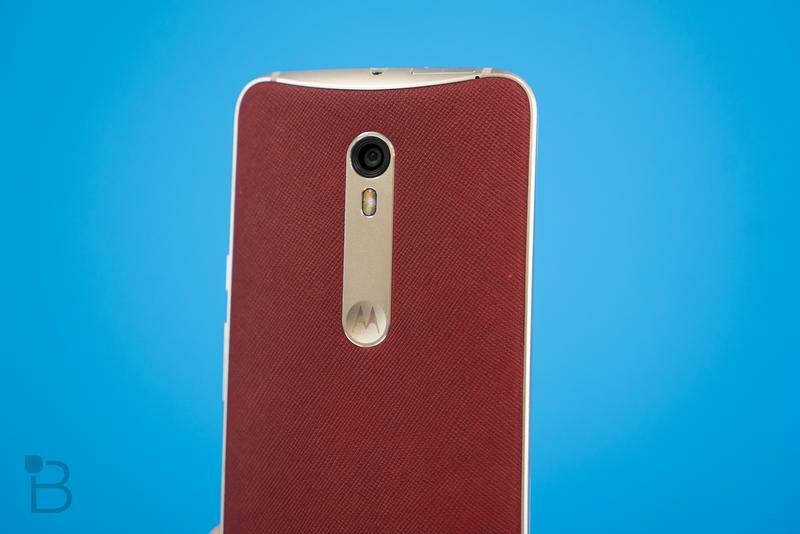 The Moto G, for example, is just $179, while the Moto E is even cheaper at just $119. 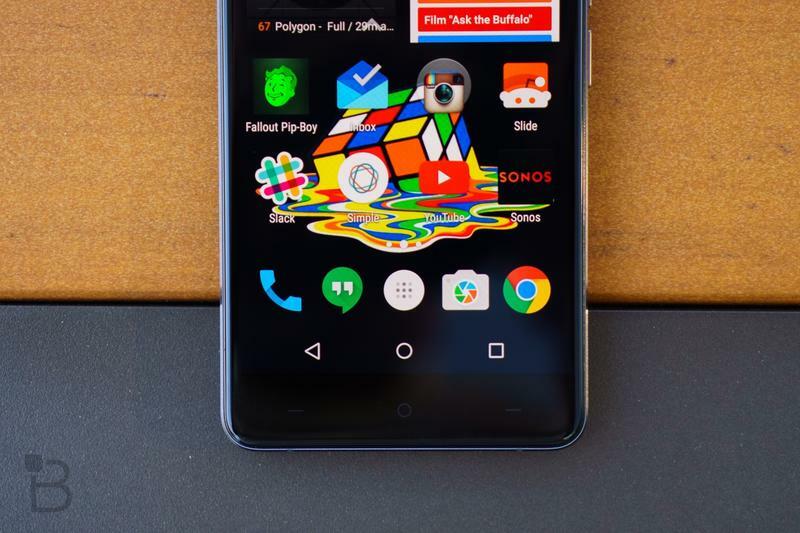 You also can’t go wrong with the Nextbit Robin, which is available from Amazon for just $299 until May 10. 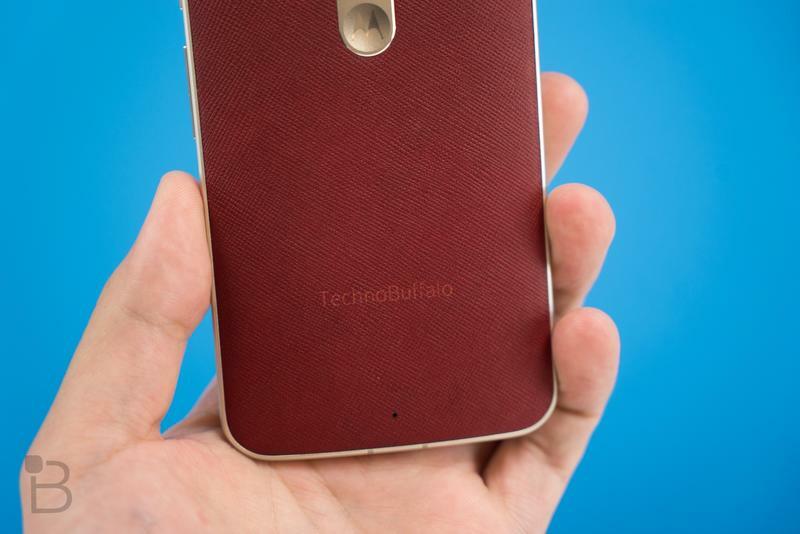 Meanwhile, the Asus ZenFone 2 is under $200 depending on where you look, and the OnePlus Two is still a terrific option at $349; there’s also the Alcatel OneTouch Idol 3 with 5.5-inch screen, and plenty of other options in the sub-$150 range on Amazon.